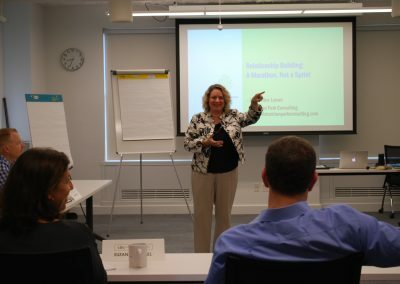 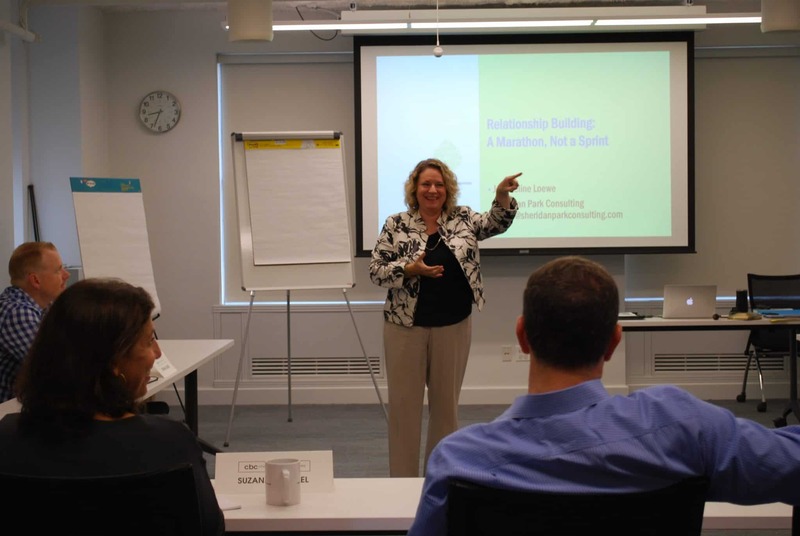 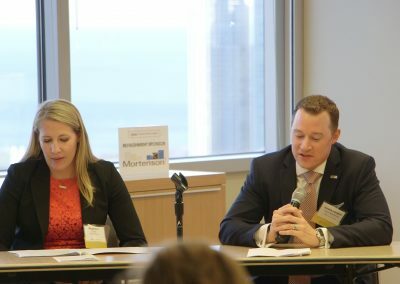 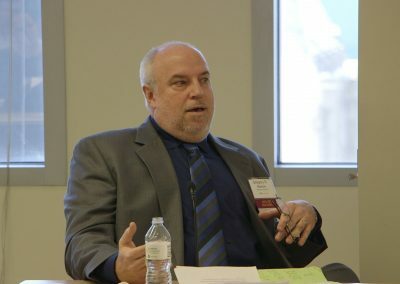 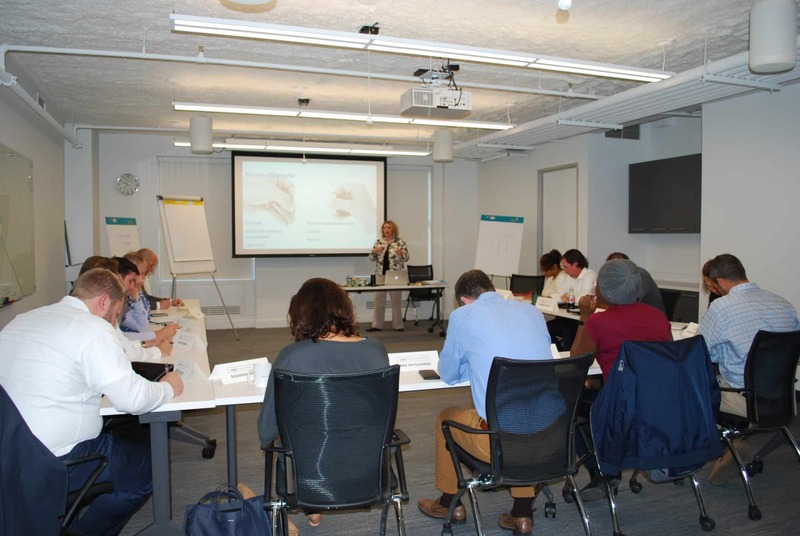 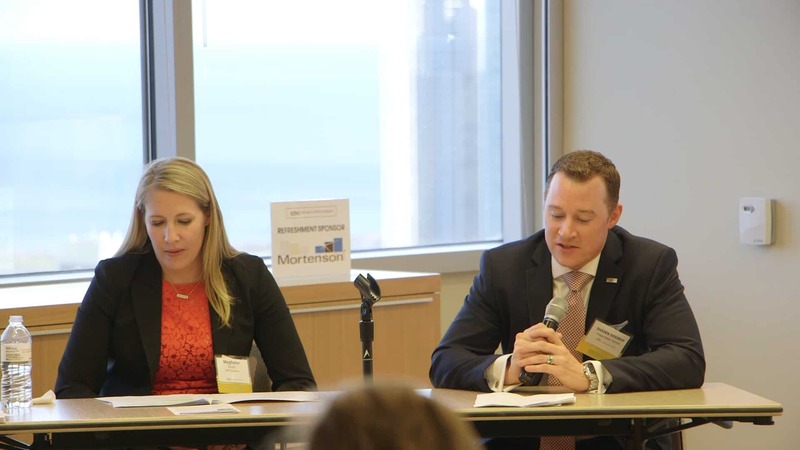 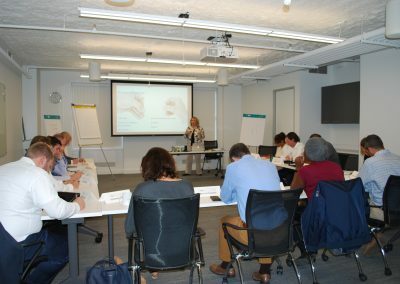 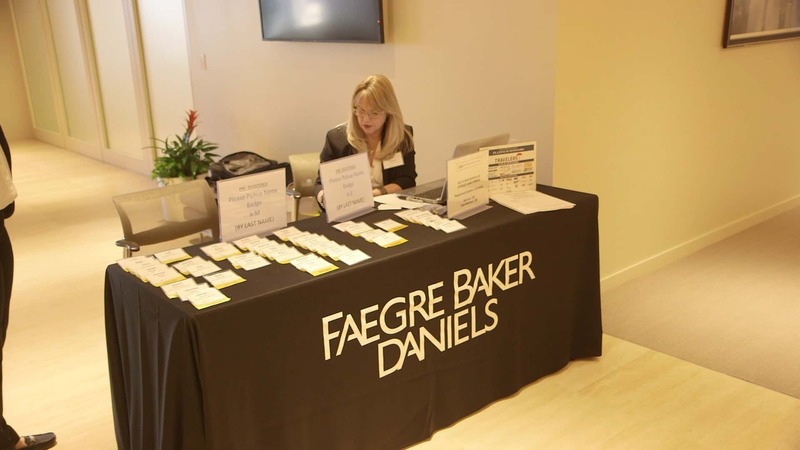 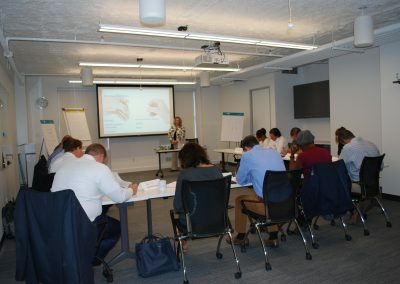 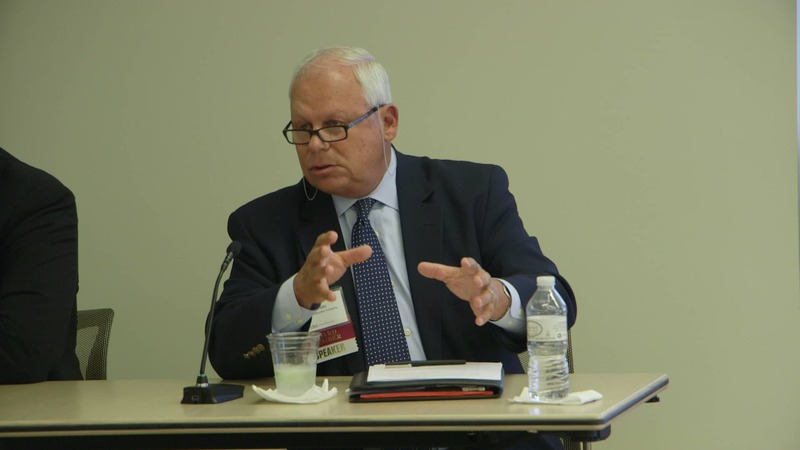 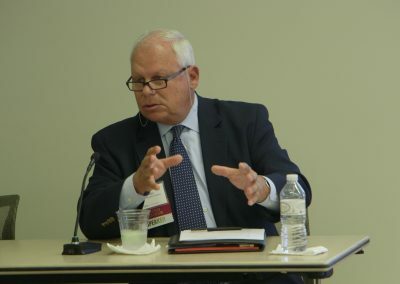 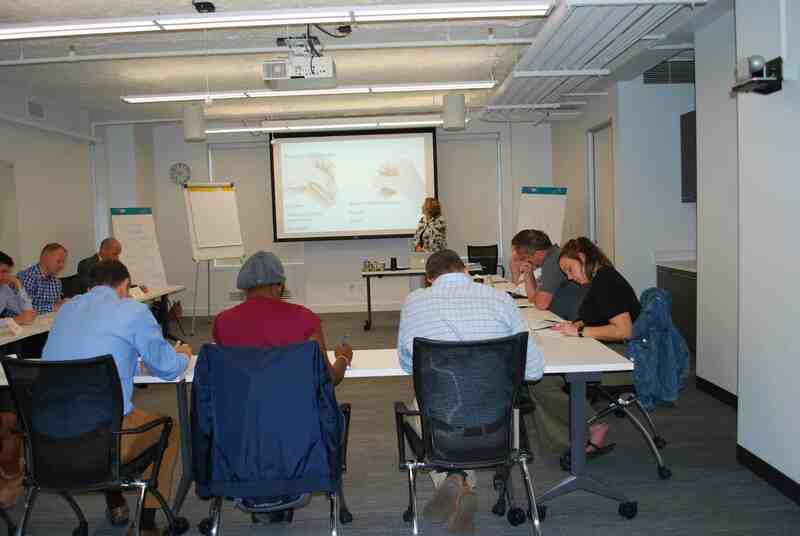 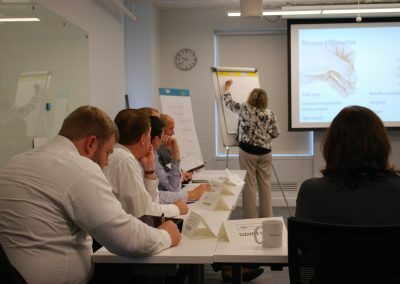 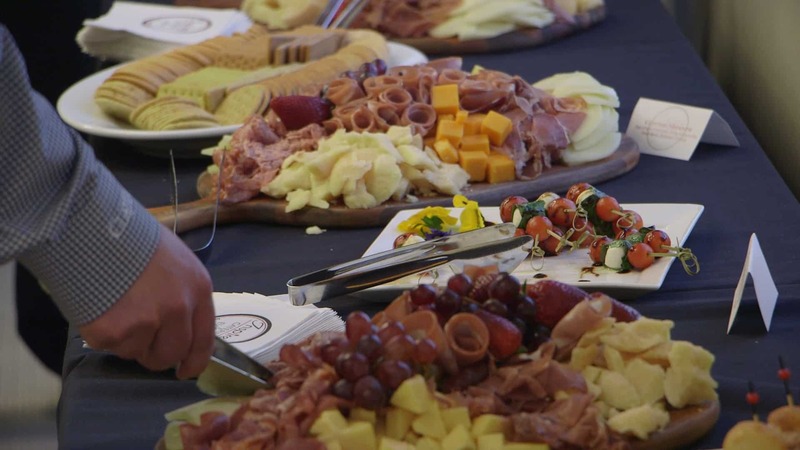 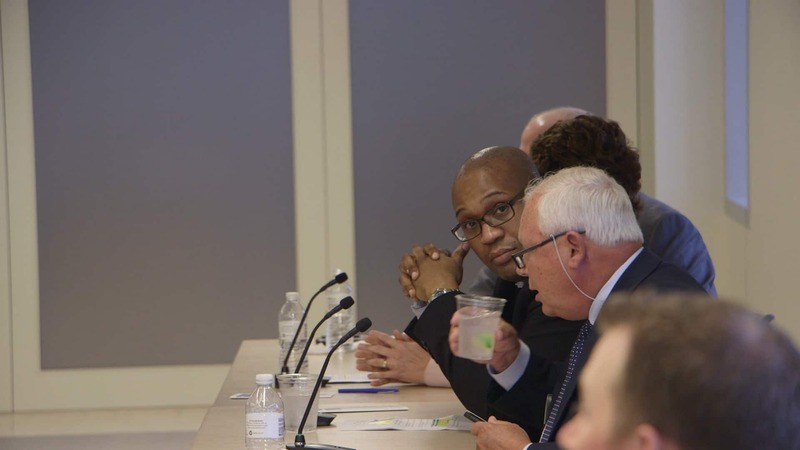 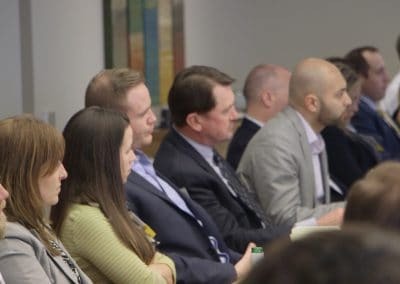 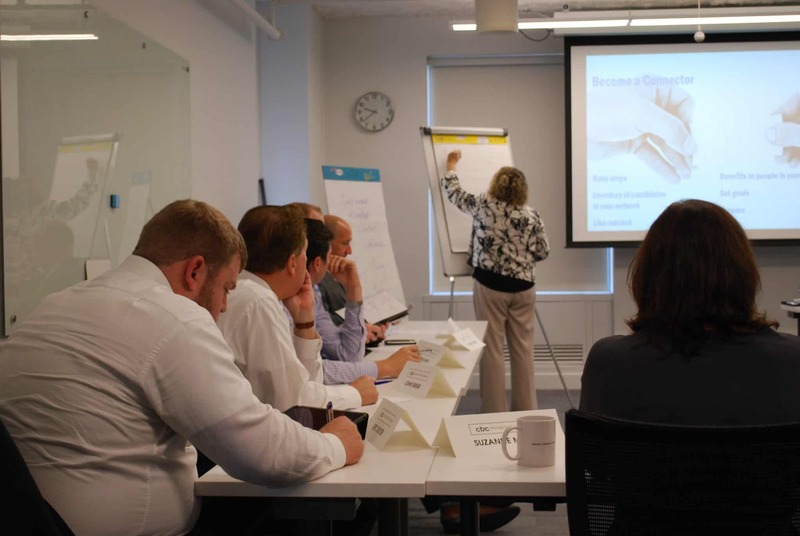 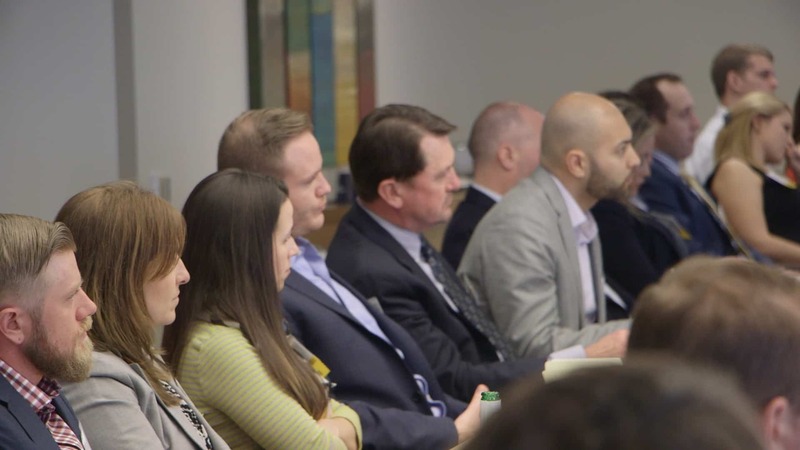 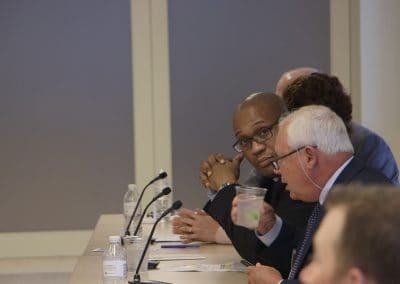 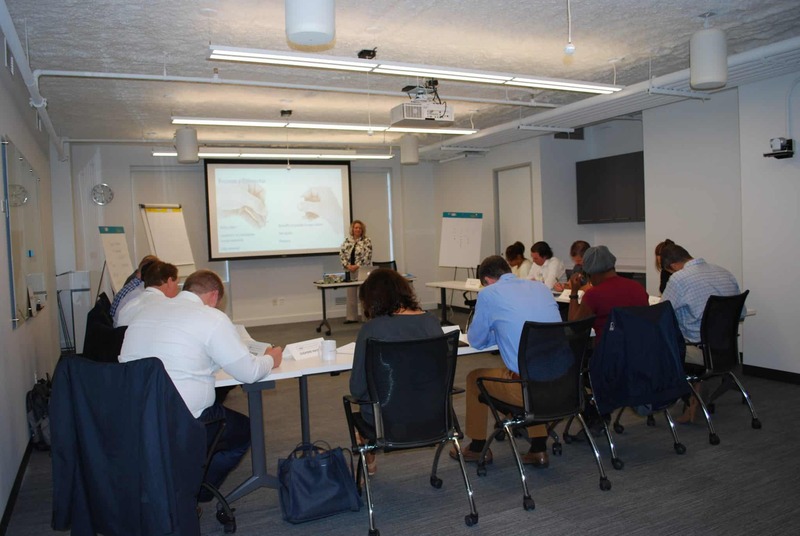 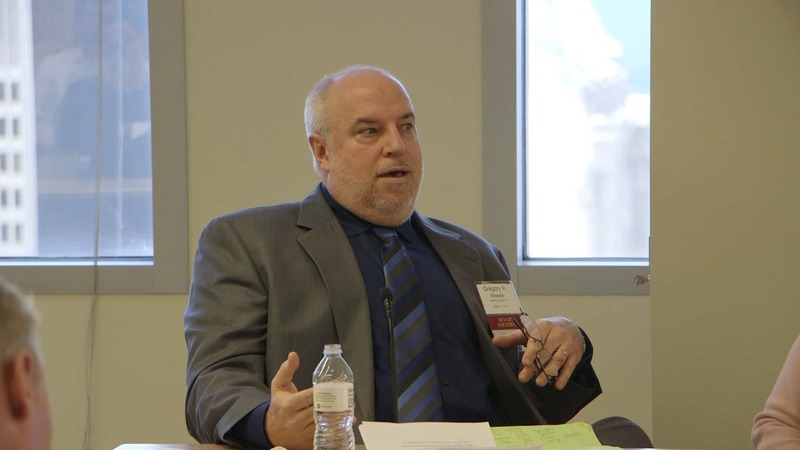 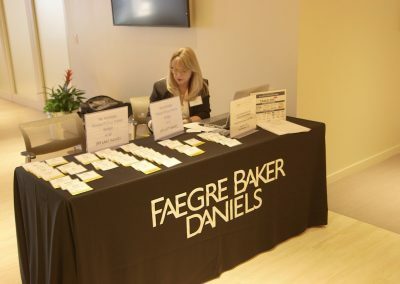 A leading-edge panel discussed how to use connected design and technology to differentiate themselves to create and then deliver value innovation for their companies and clients. 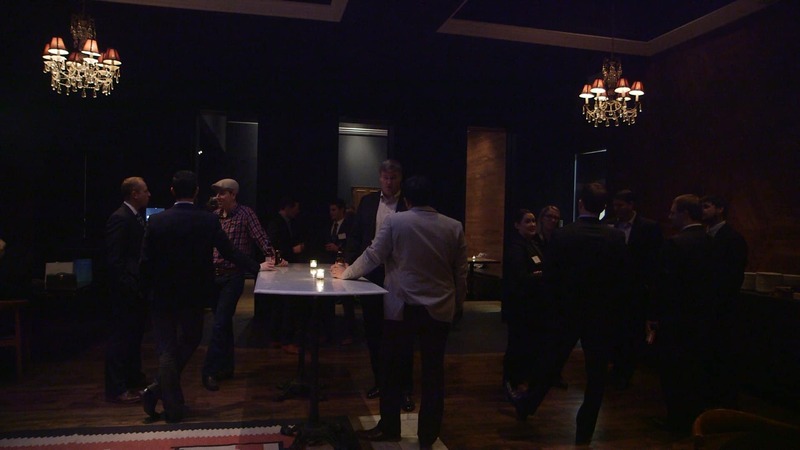 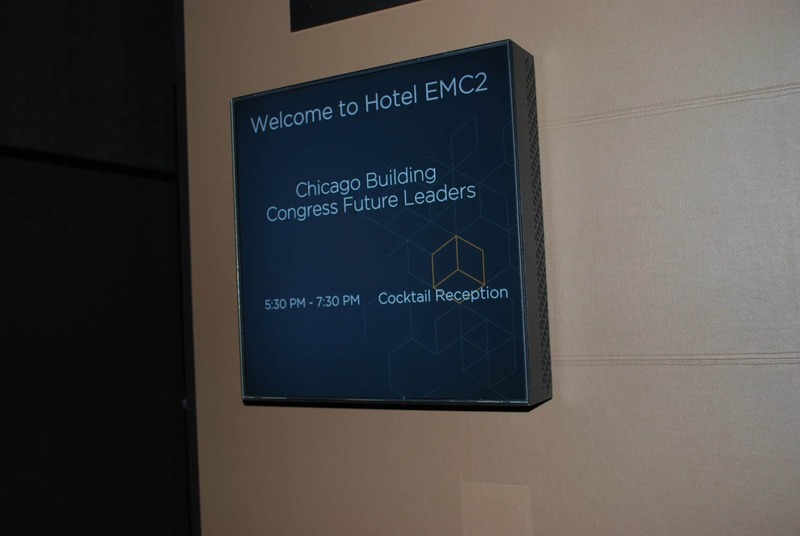 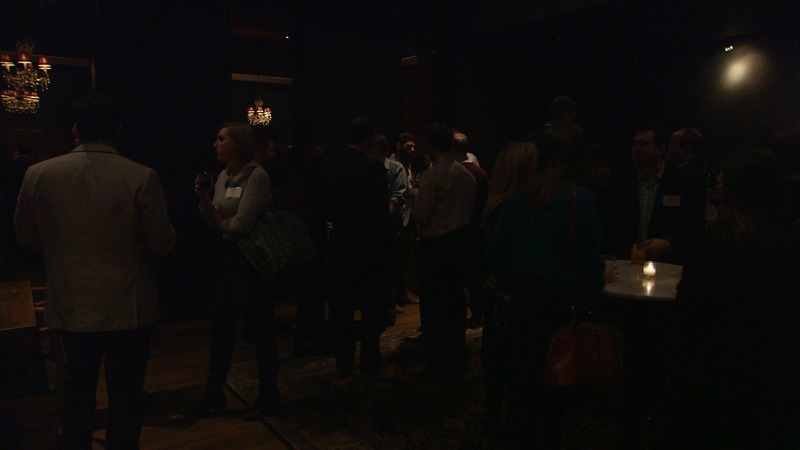 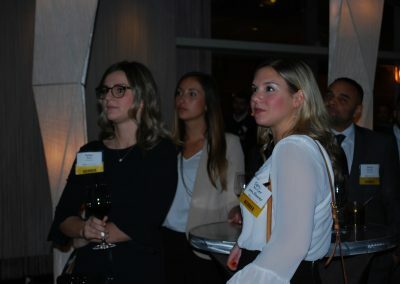 The CBC Future Leaders held their first networking event of the year at the exclusive Cibo Matto at theWit Hotel. 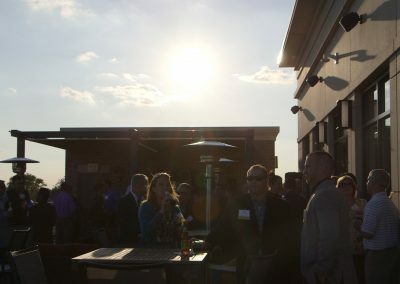 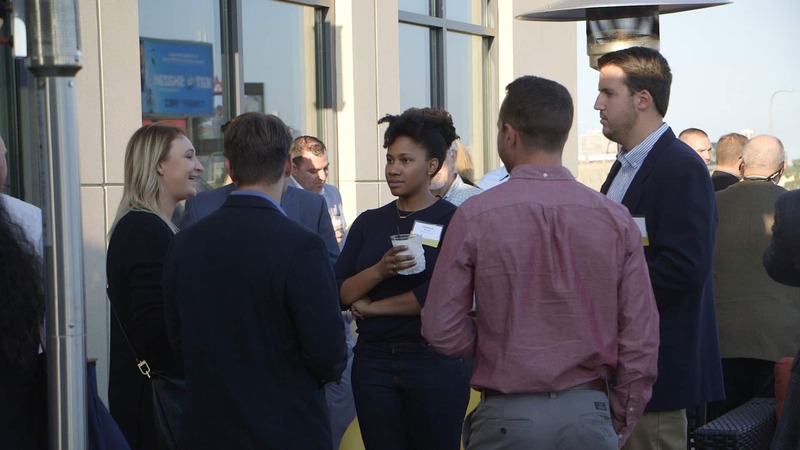 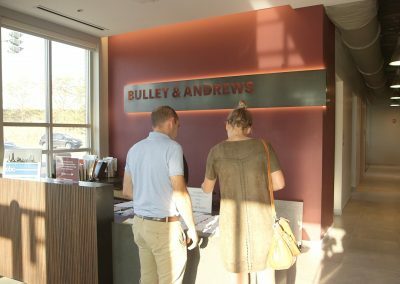 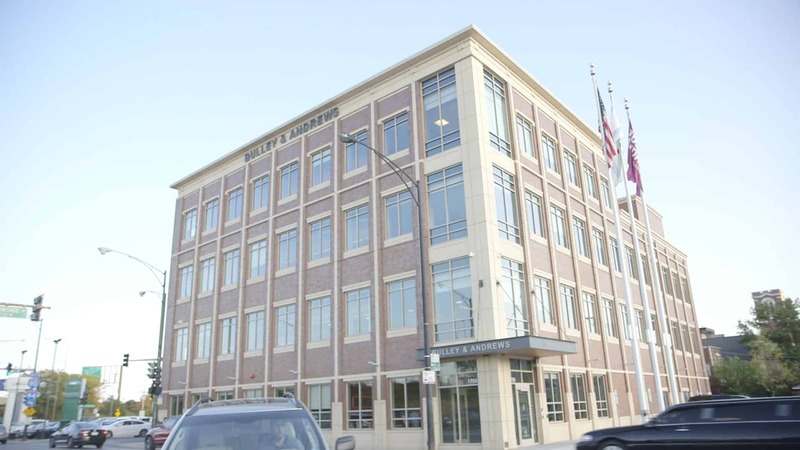 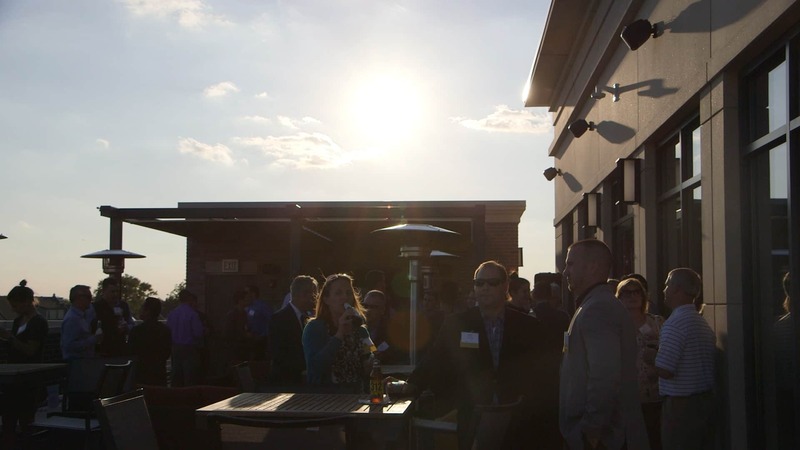 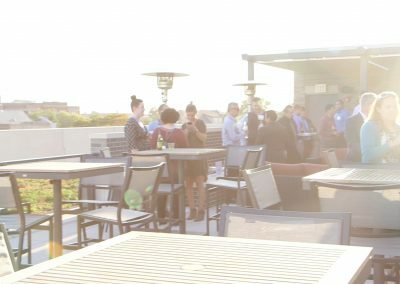 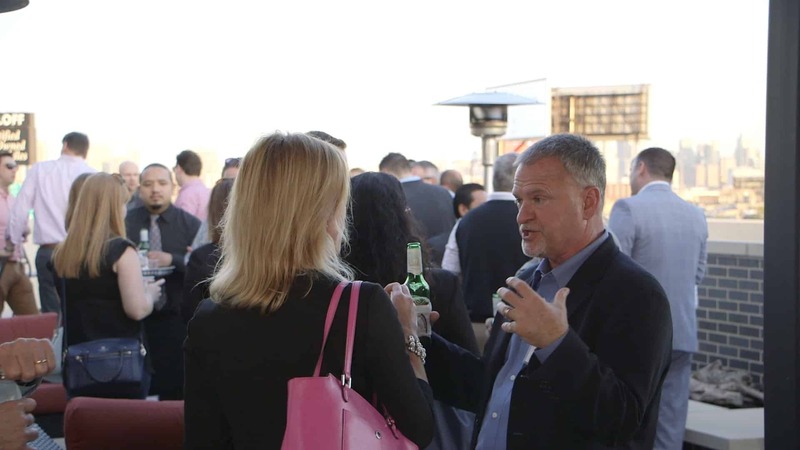 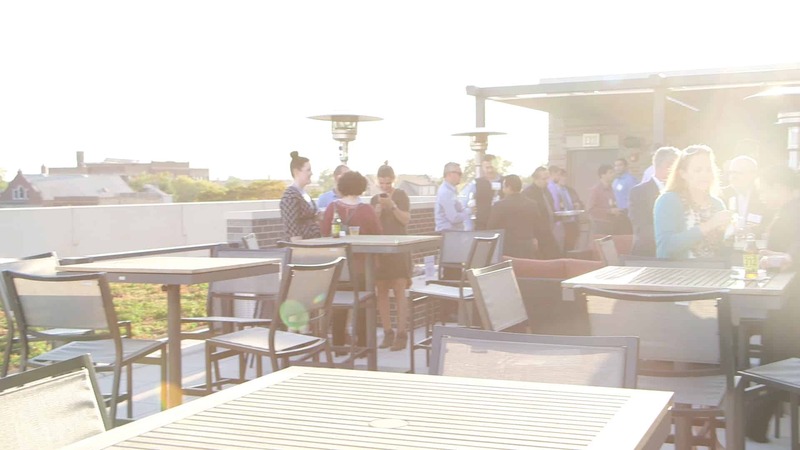 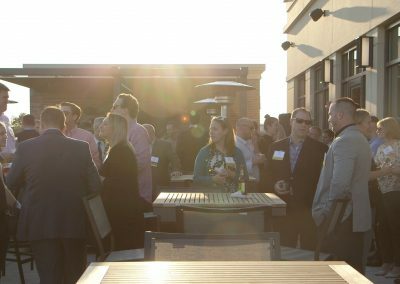 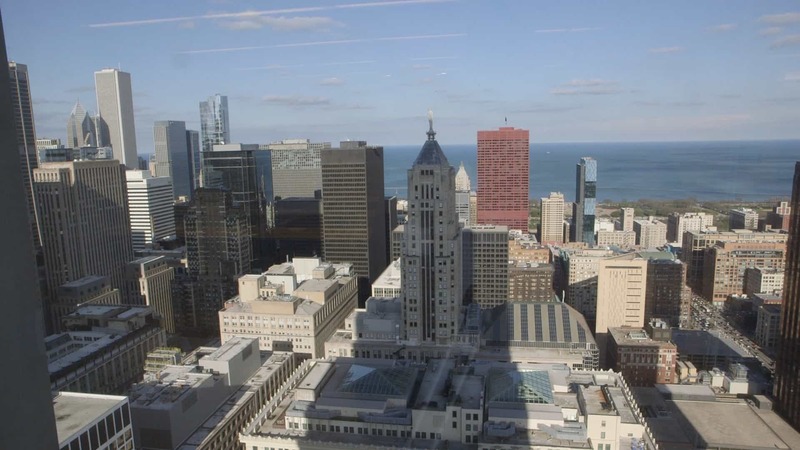 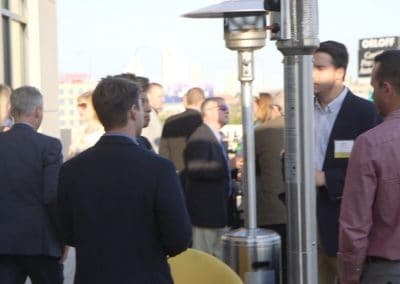 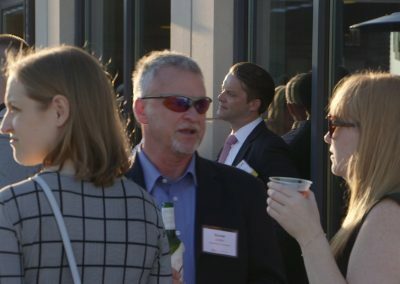 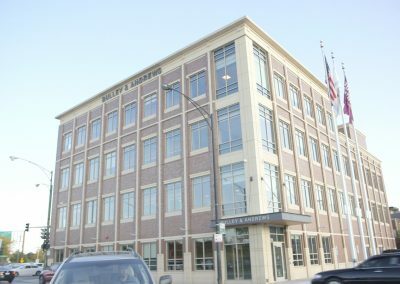 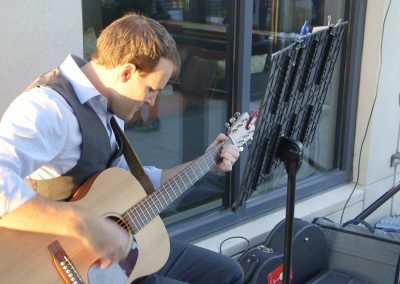 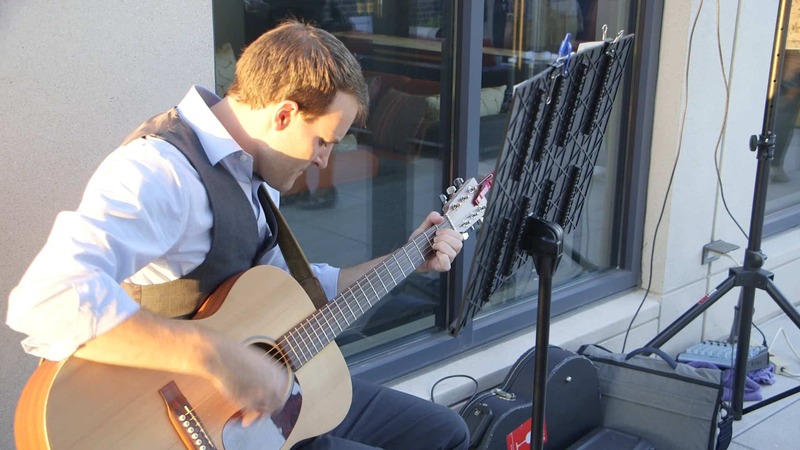 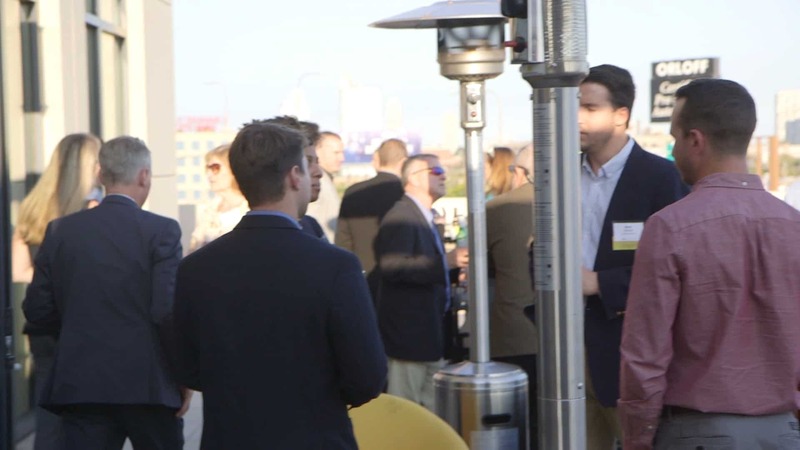 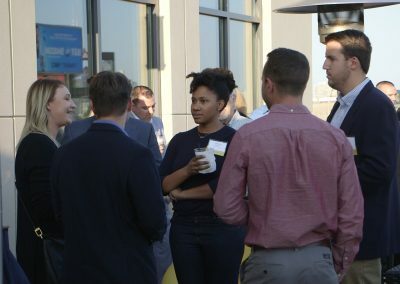 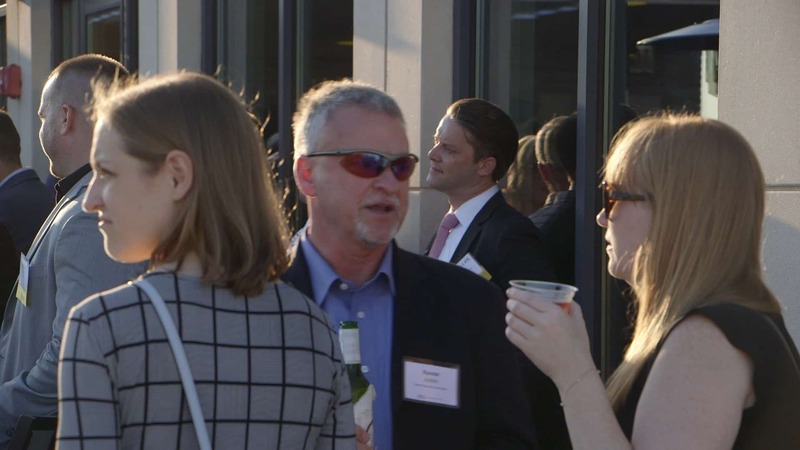 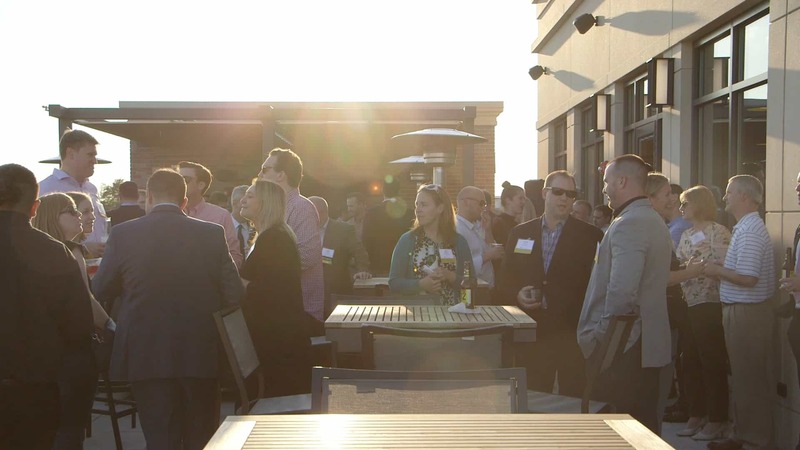 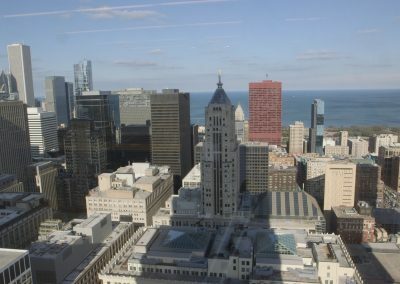 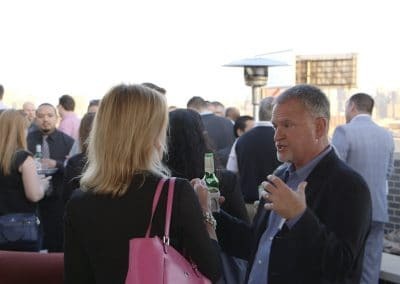 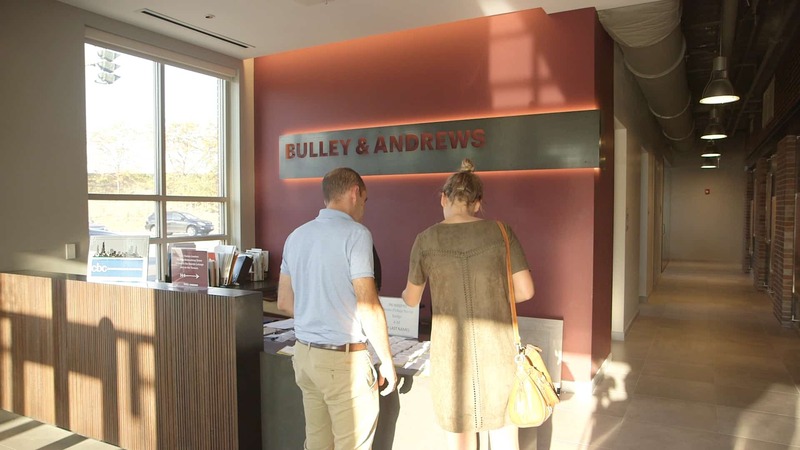 CBC Future Leaders’ colleagues, friends and industry professionals enjoyed beautiful vistas of Chicago from the rooftop of Bulley & Andrews while networking, listening to live music and making connections. 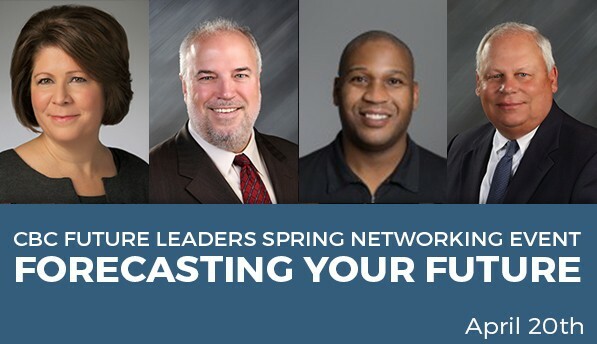 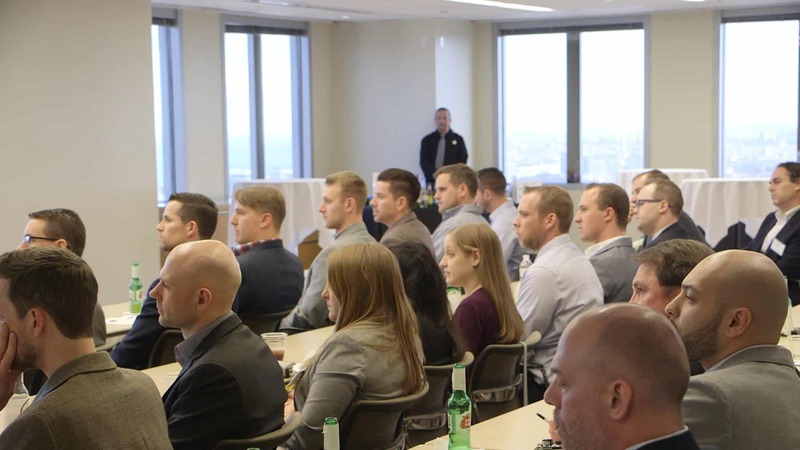 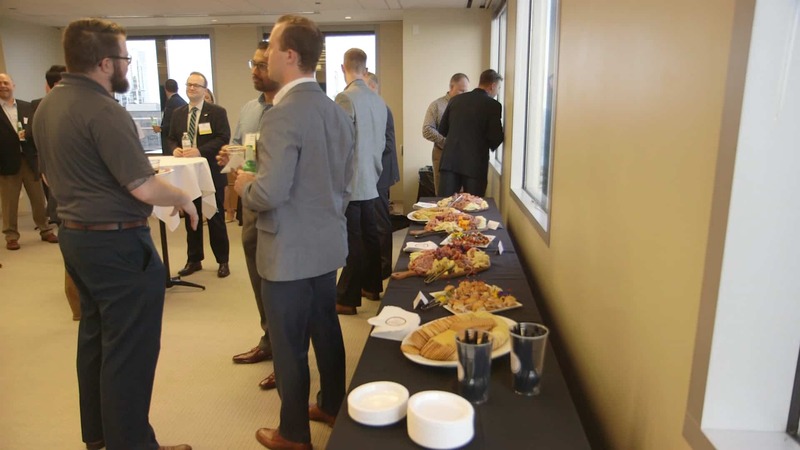 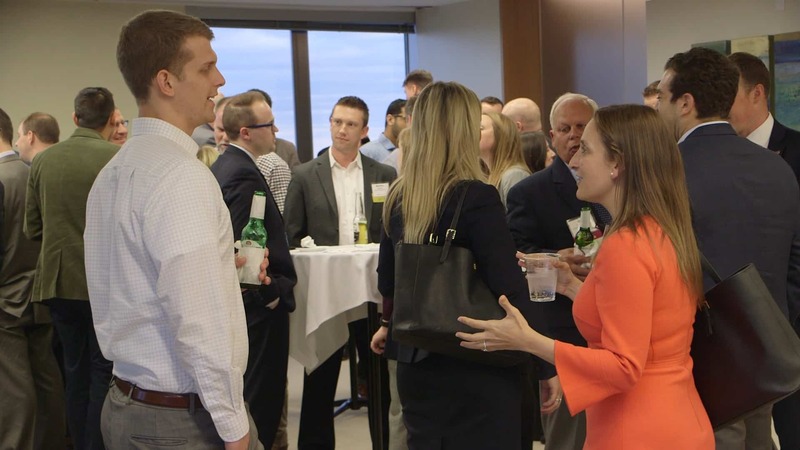 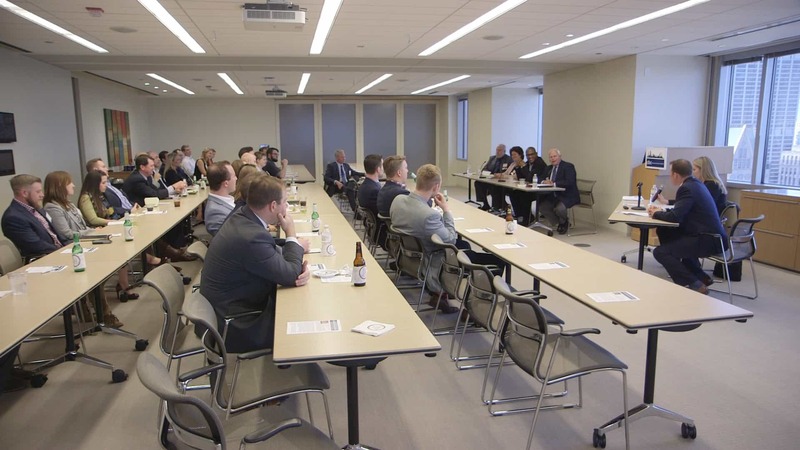 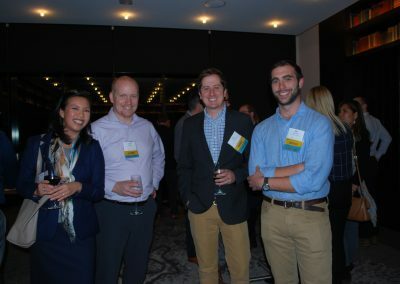 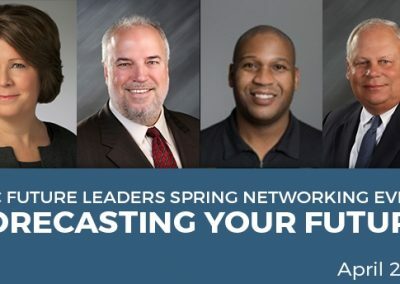 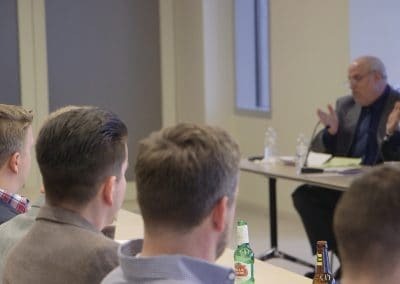 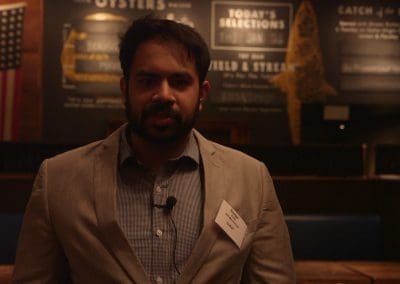 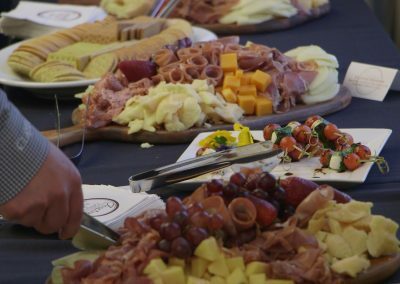 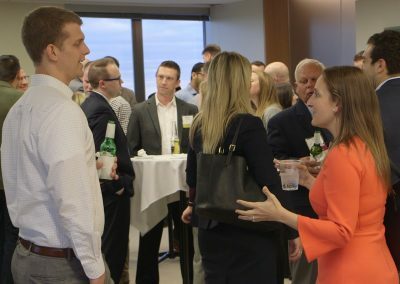 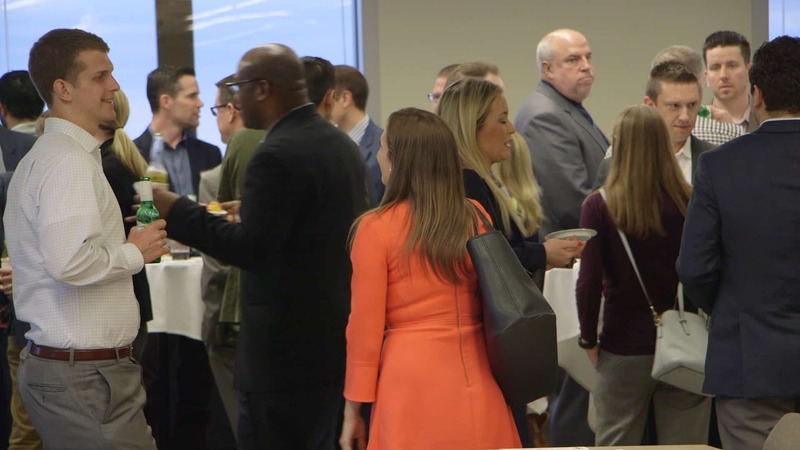 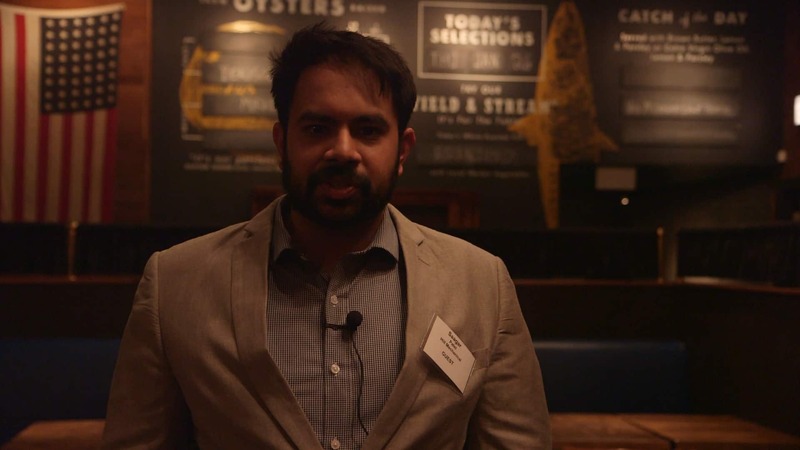 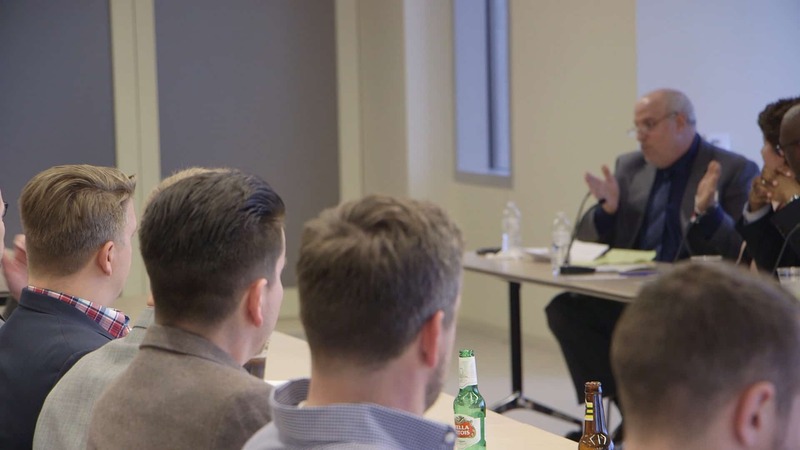 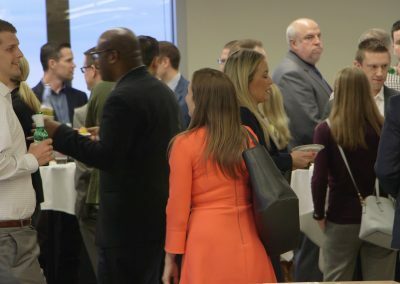 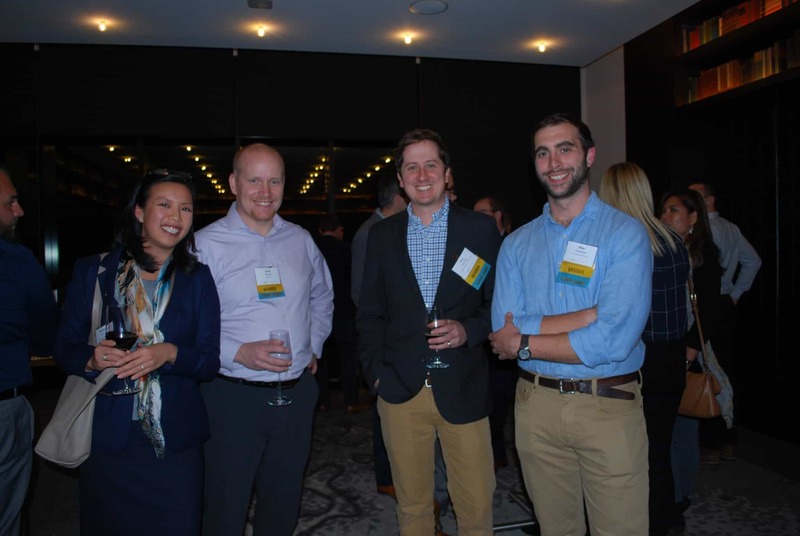 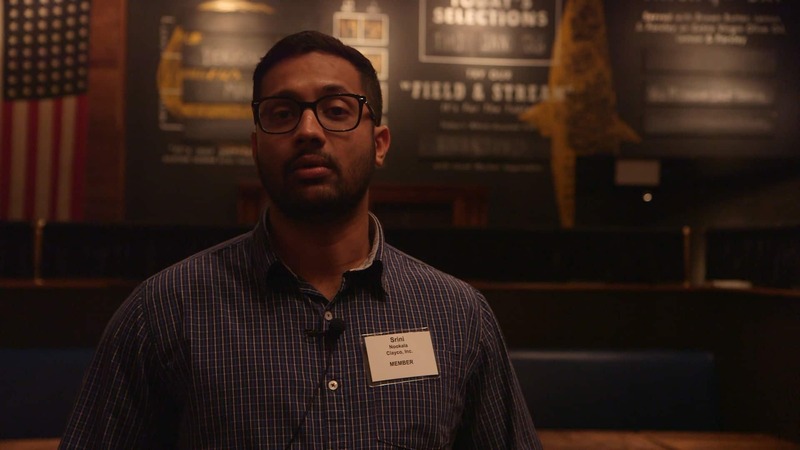 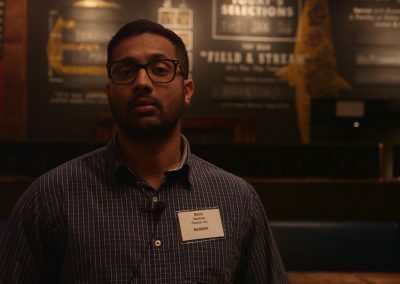 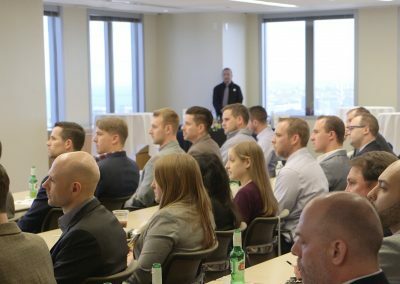 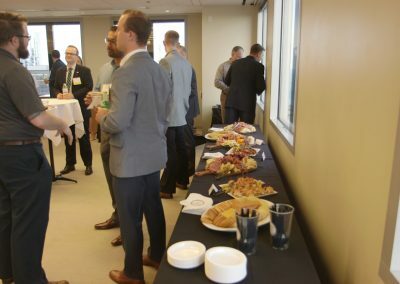 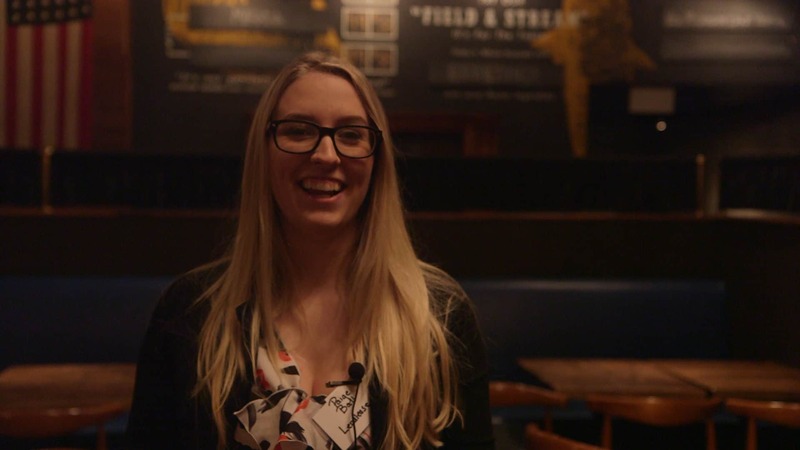 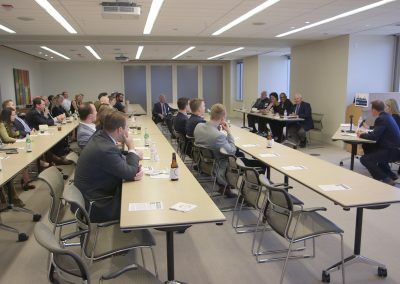 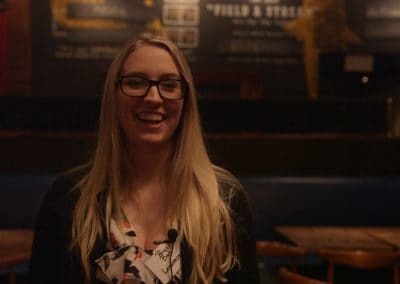 CBC Future Leaders’ Spring Networking Event: A panel of four prominent industry professionals openly discussed their experiences in the construction industry offering insights, advice and how they identify and develop the leaders of tomorrow. 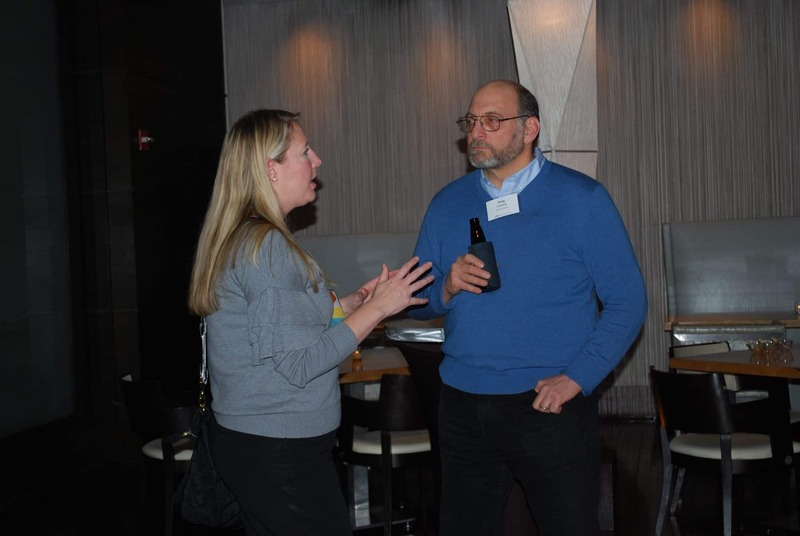 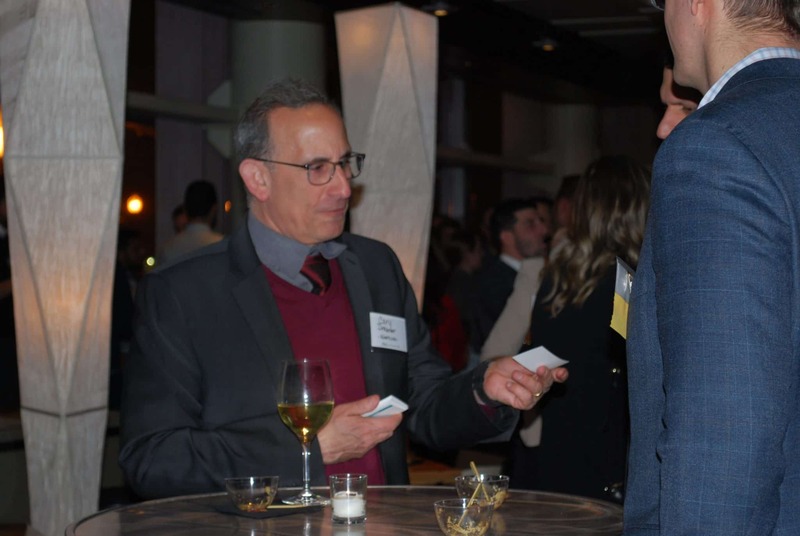 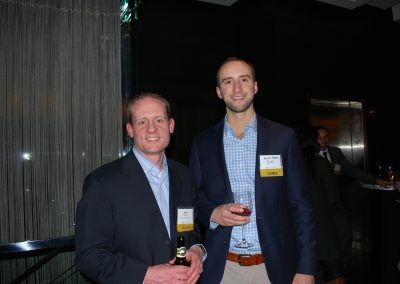 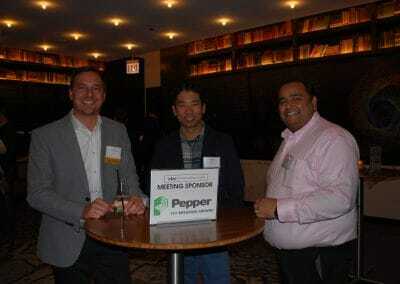 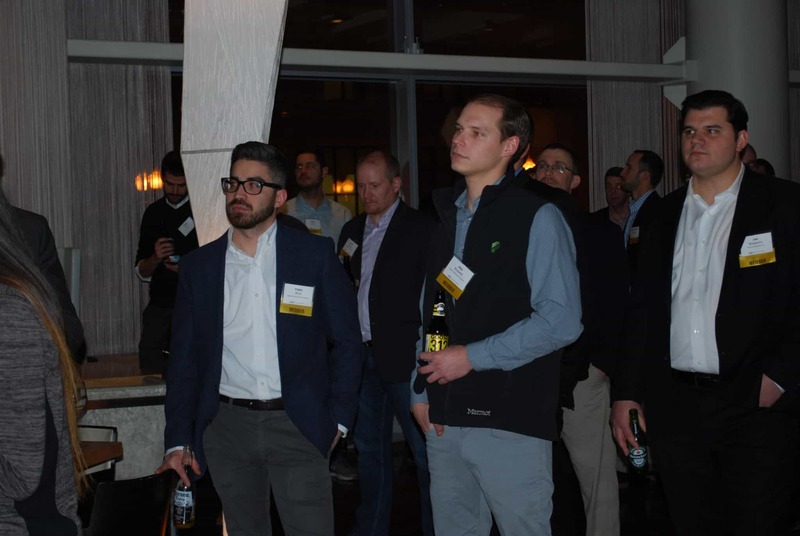 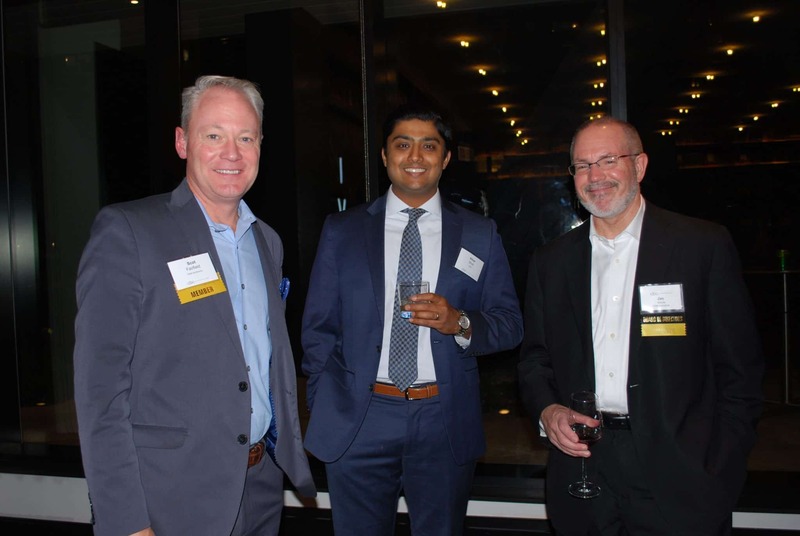 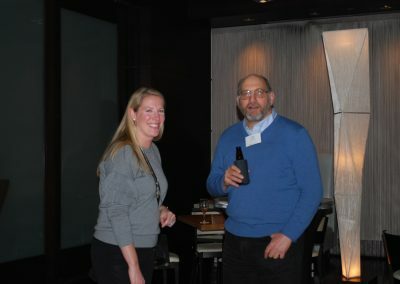 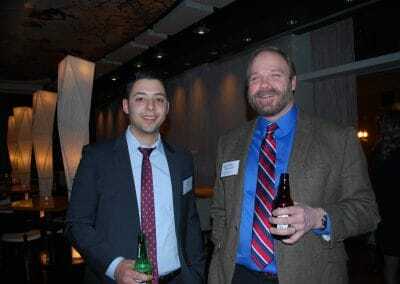 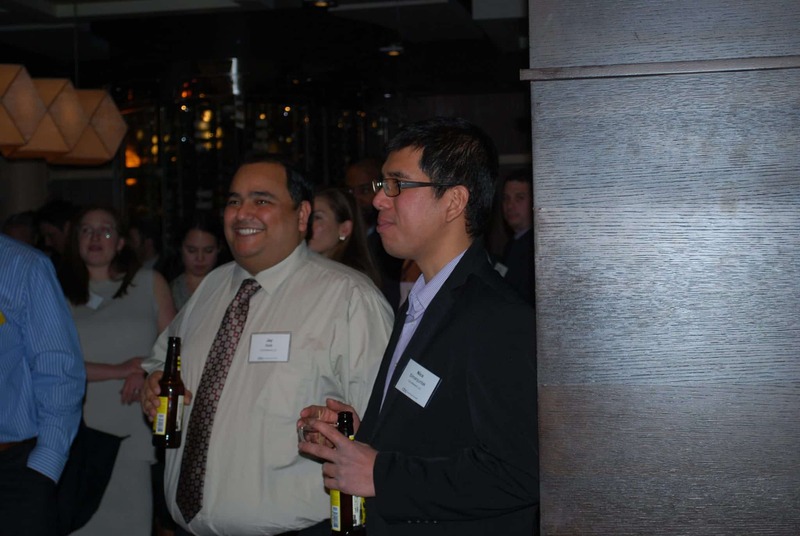 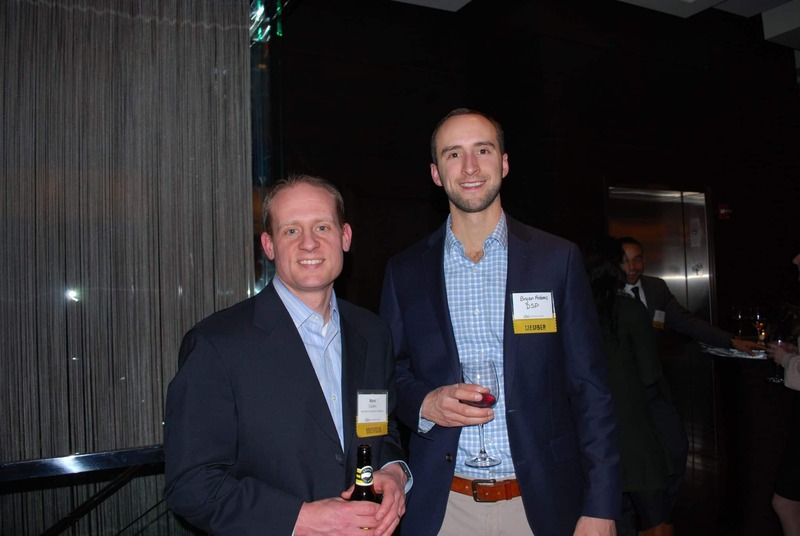 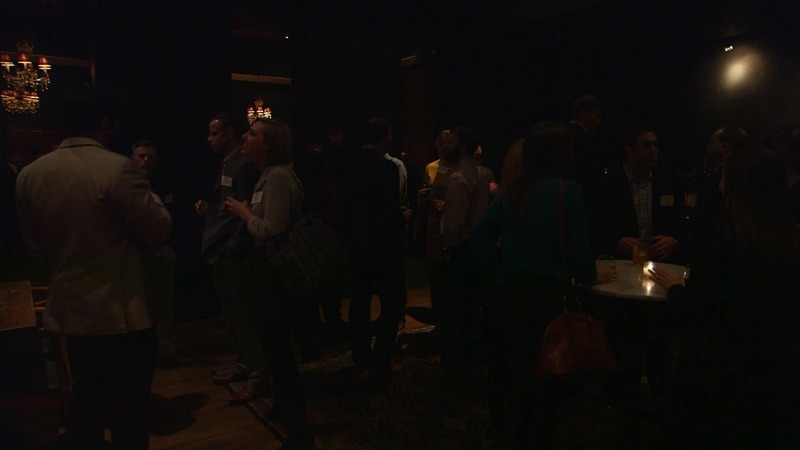 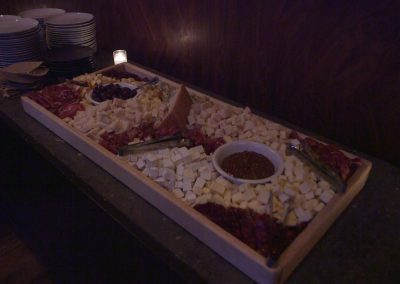 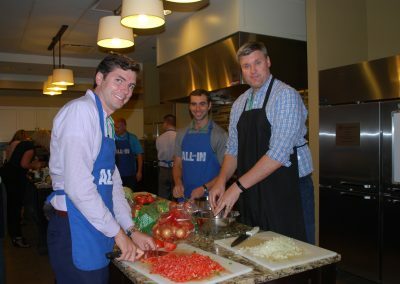 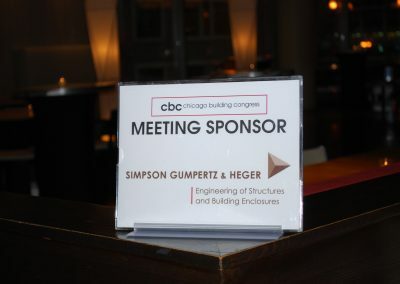 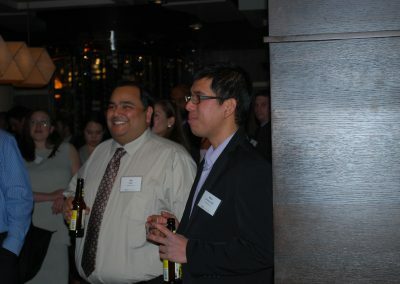 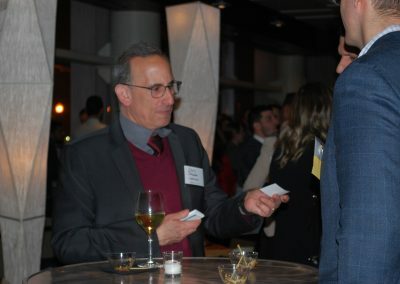 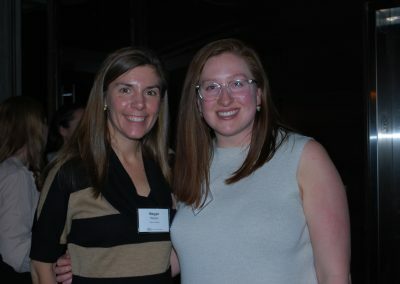 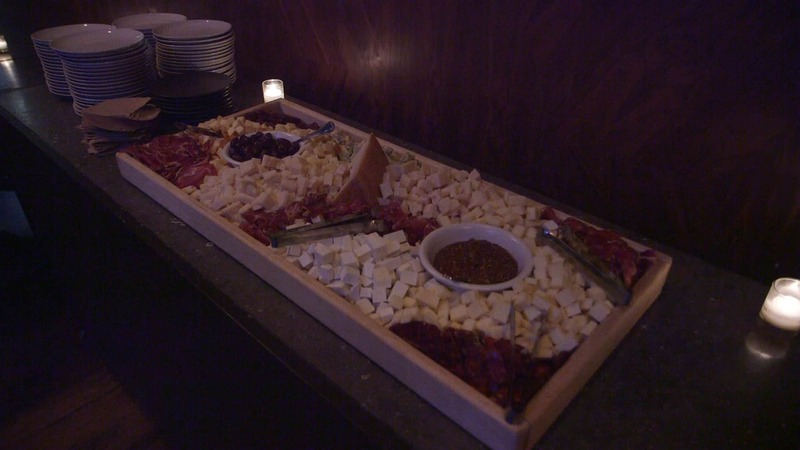 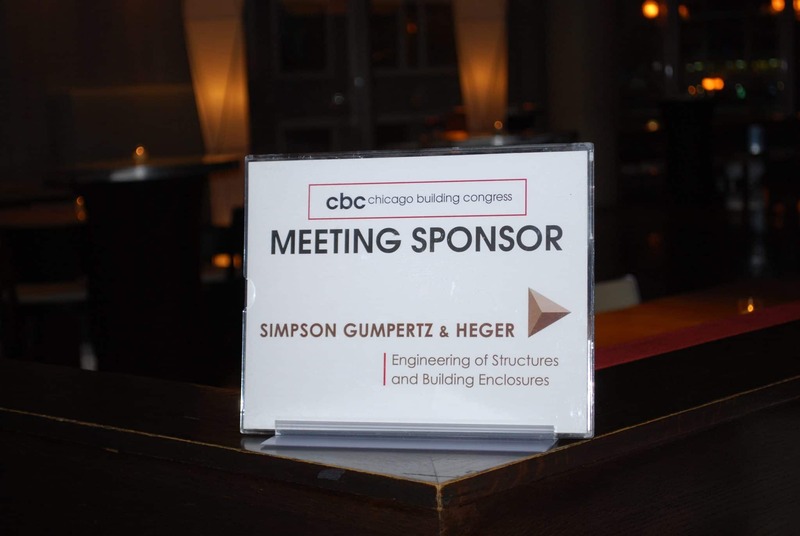 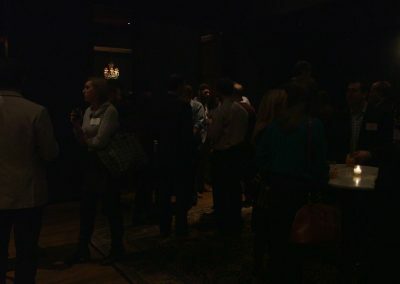 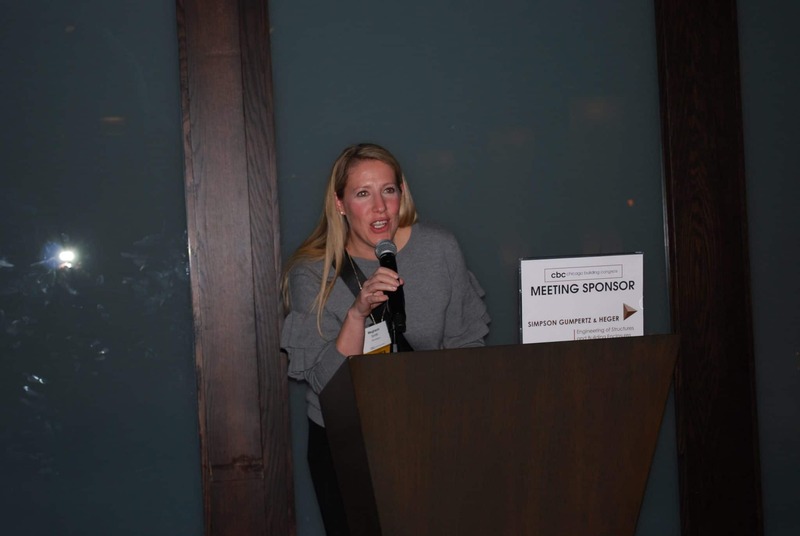 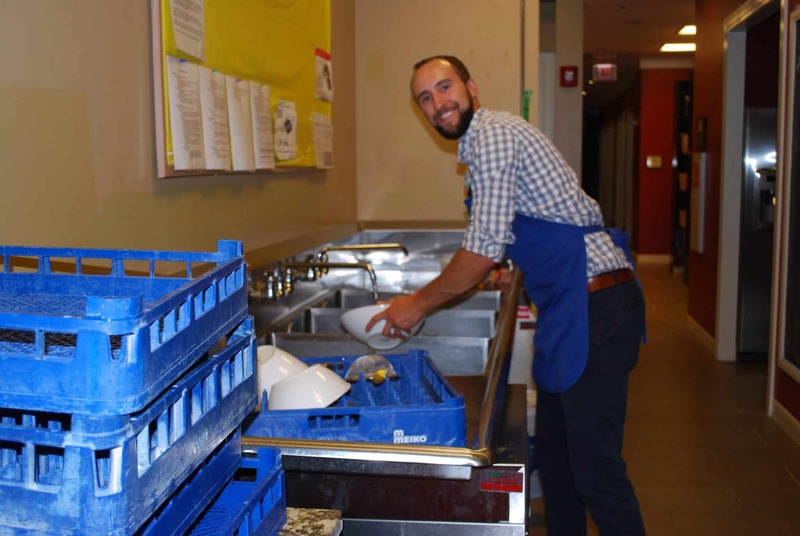 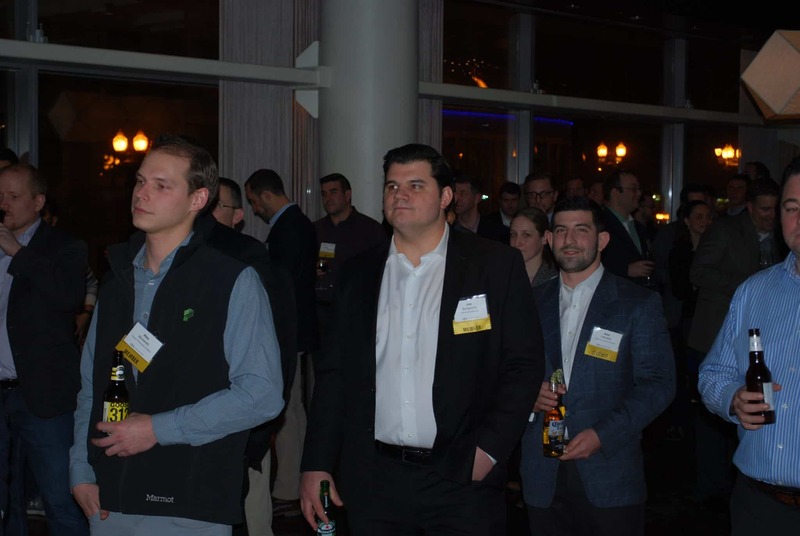 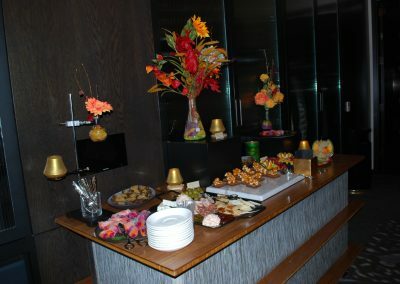 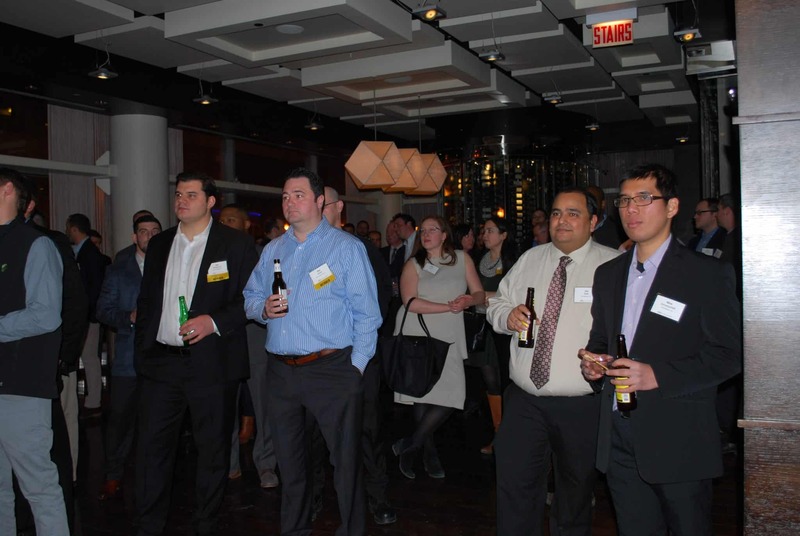 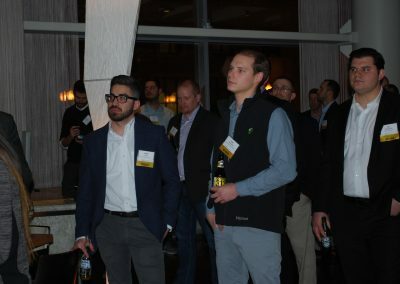 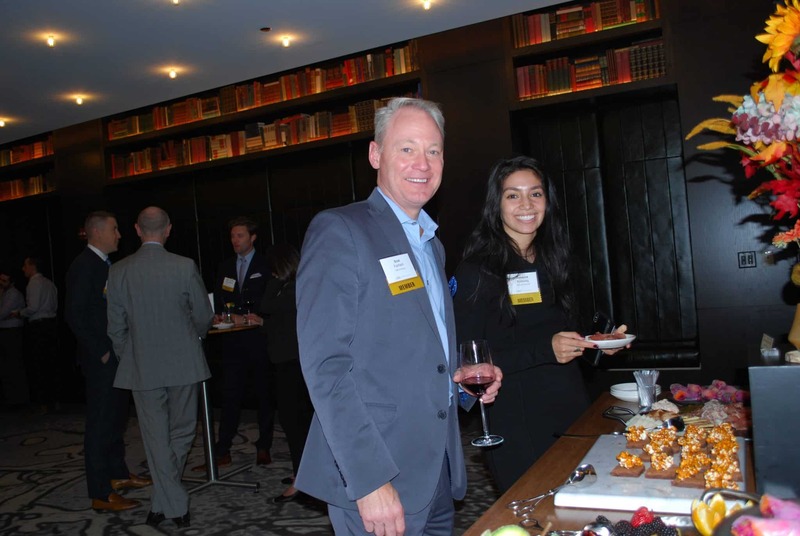 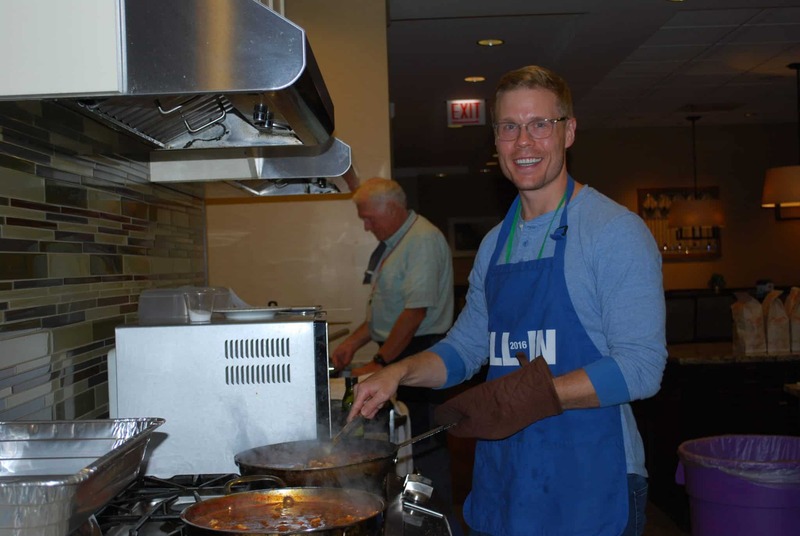 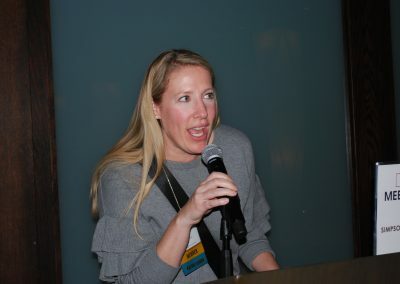 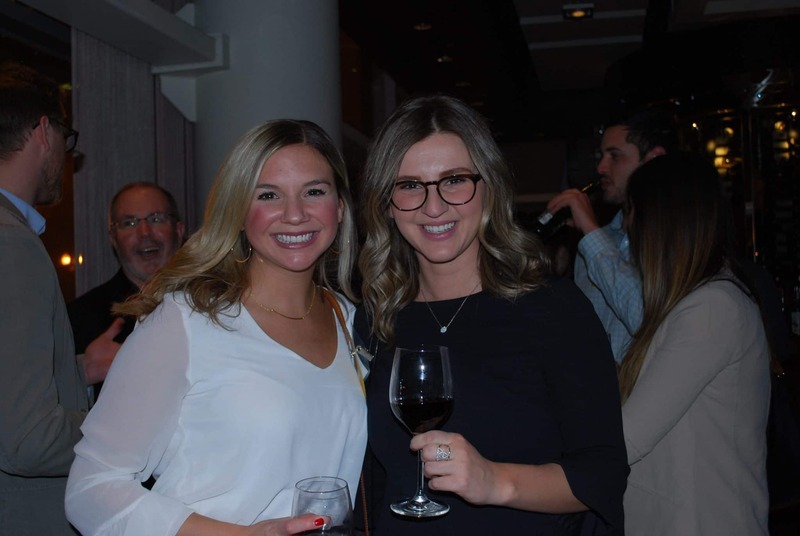 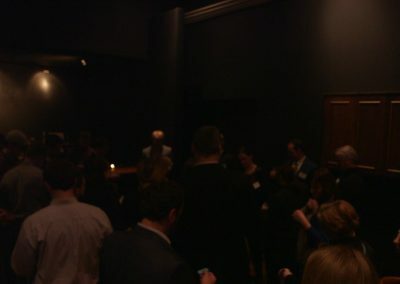 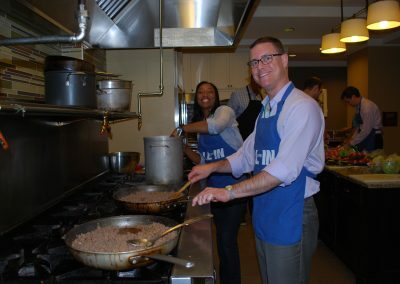 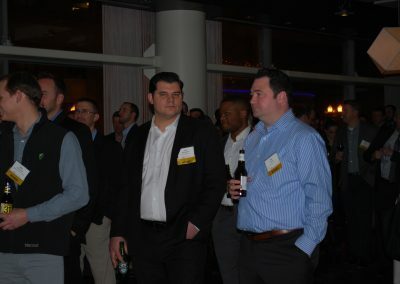 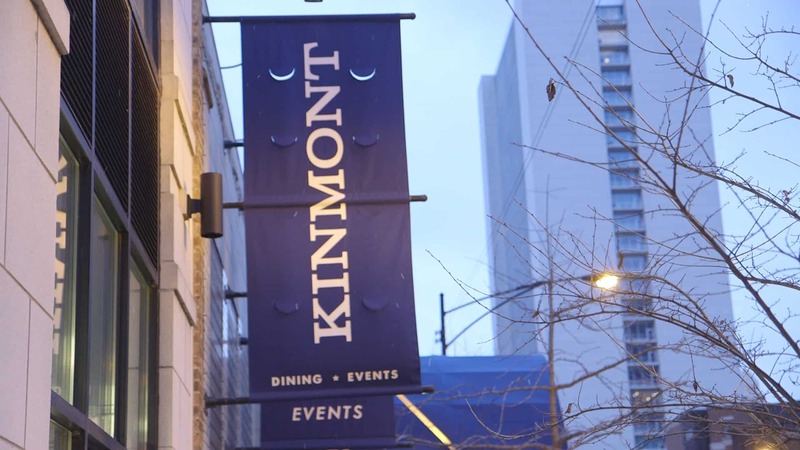 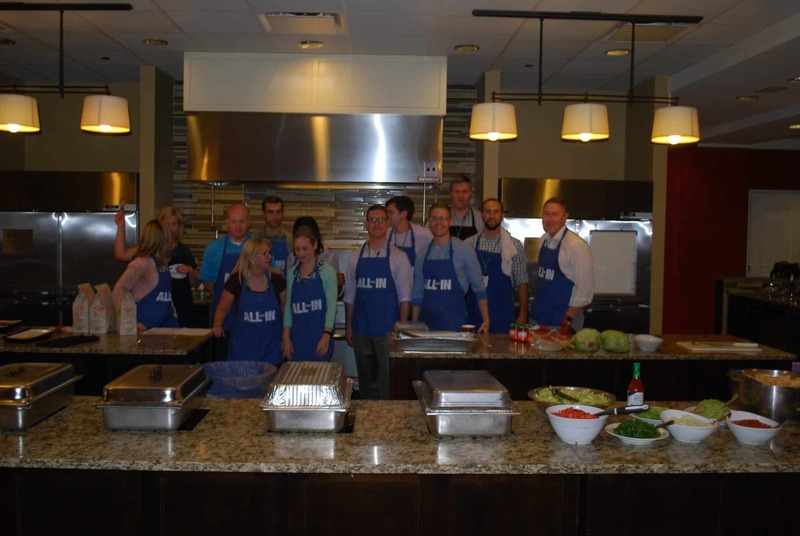 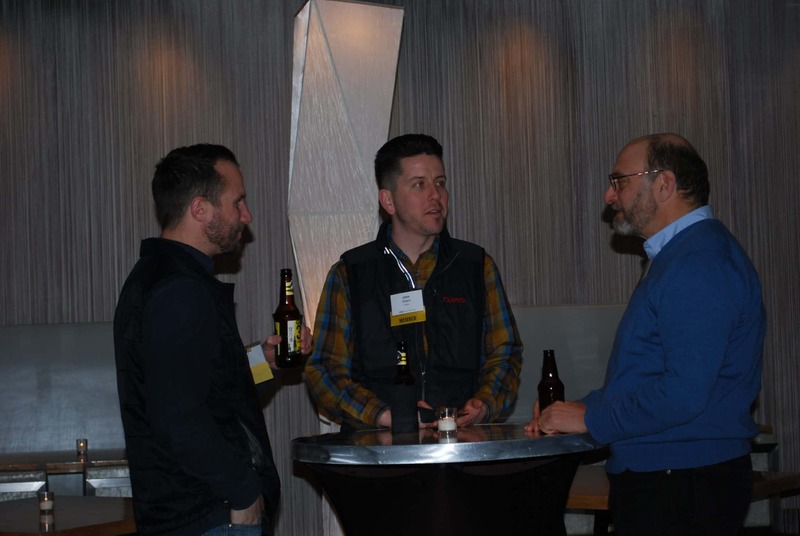 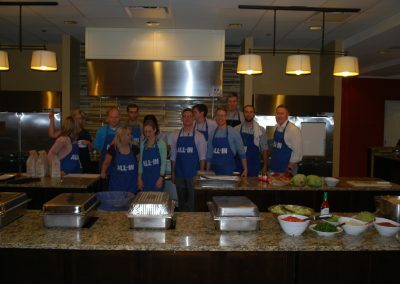 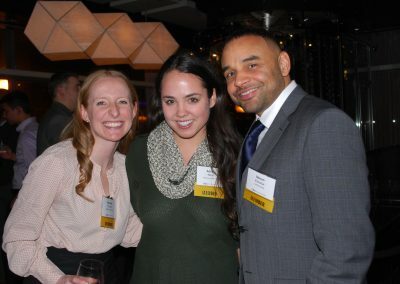 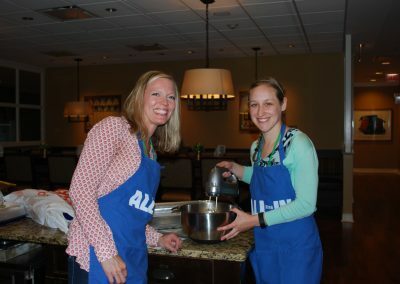 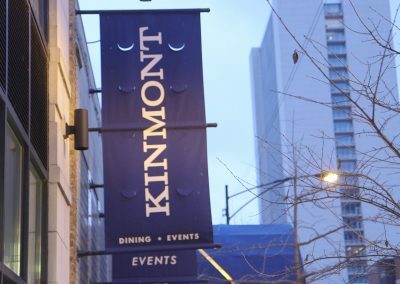 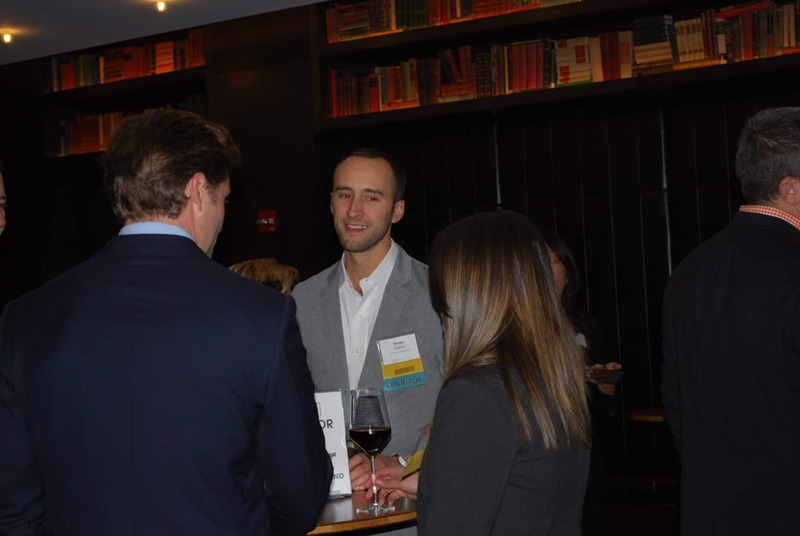 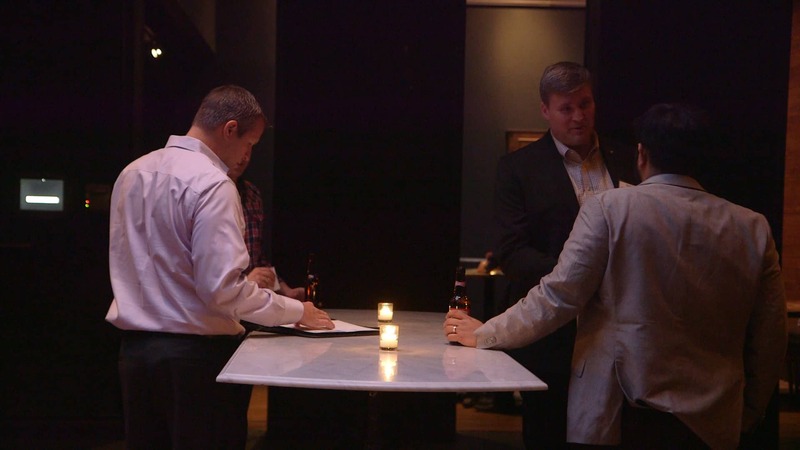 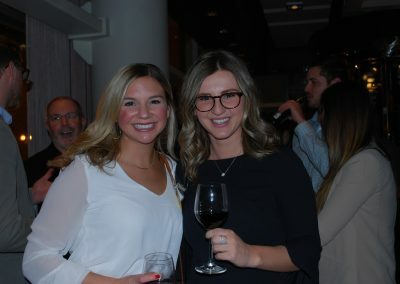 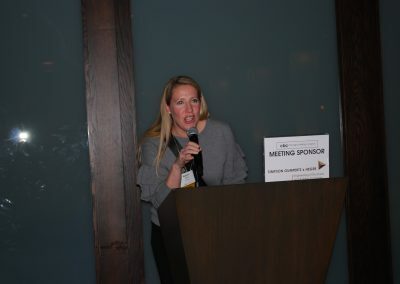 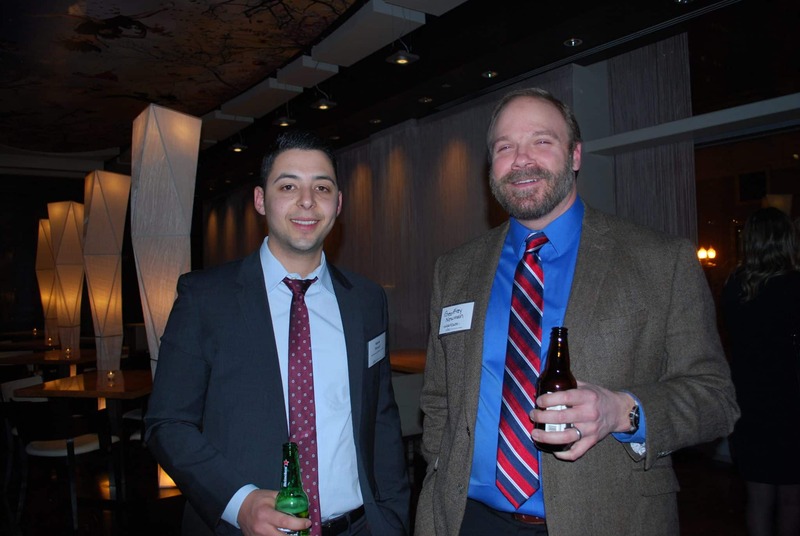 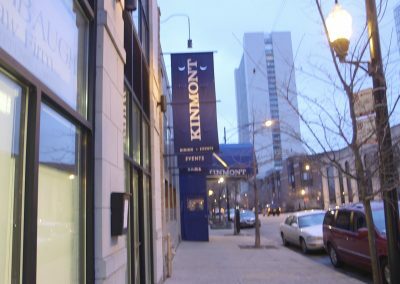 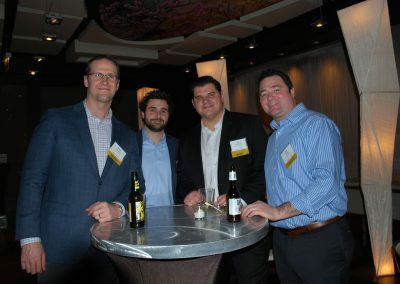 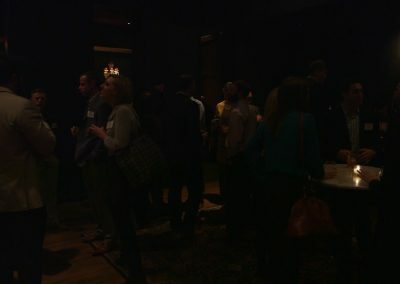 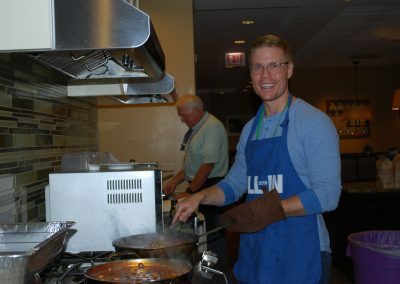 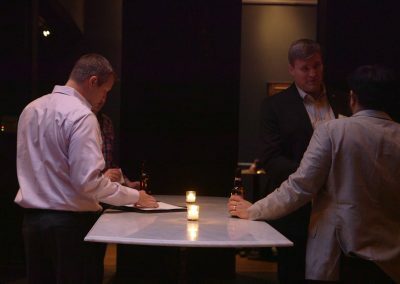 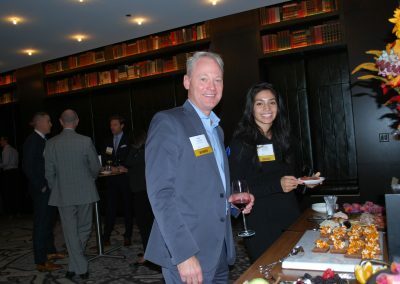 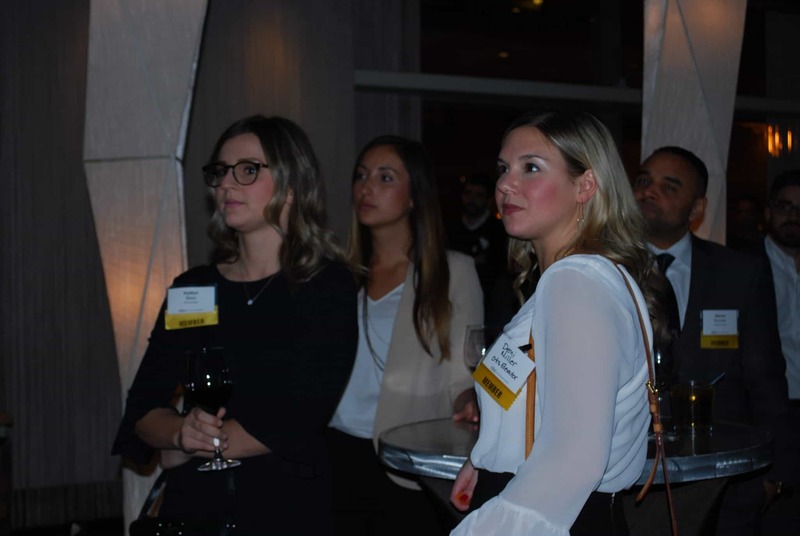 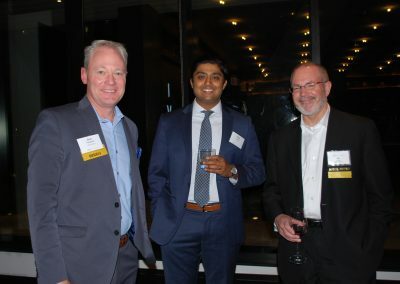 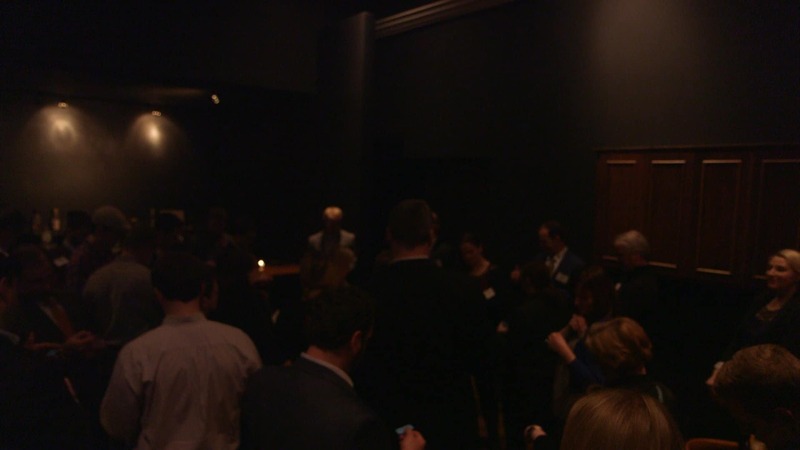 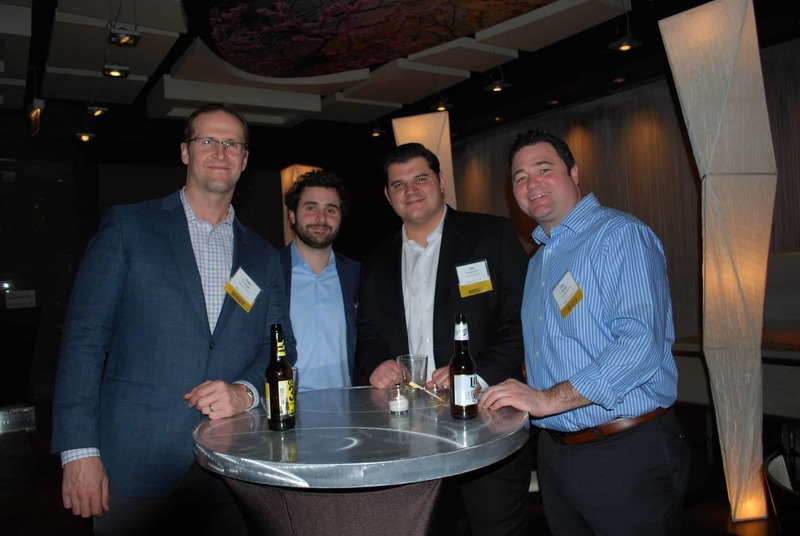 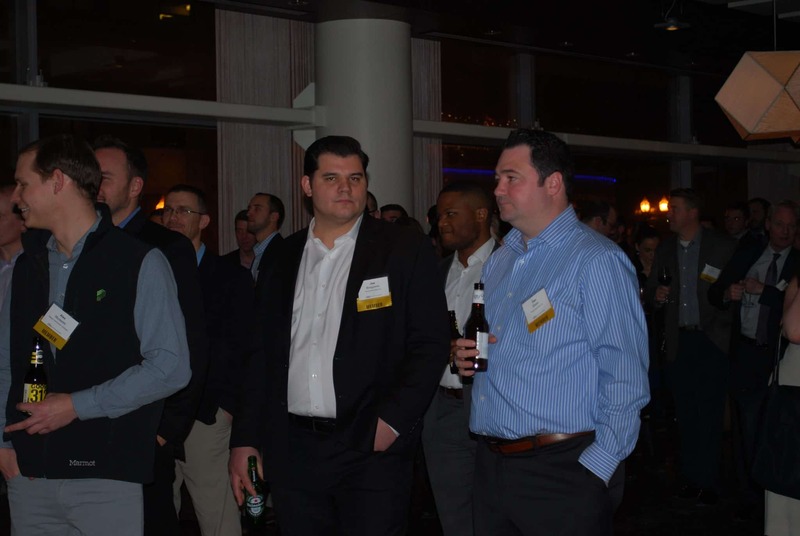 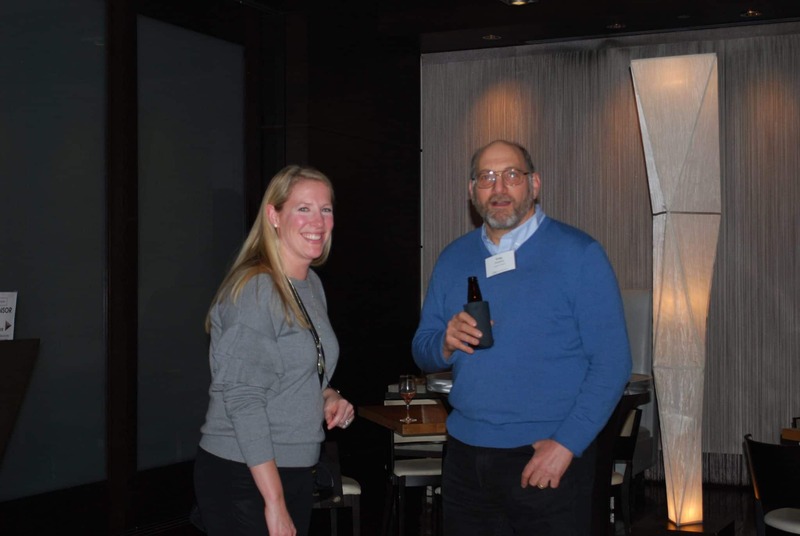 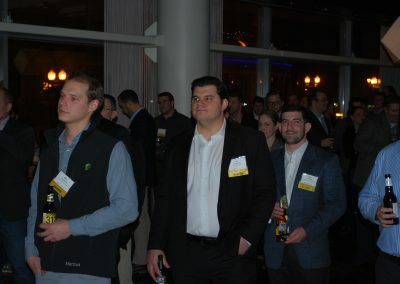 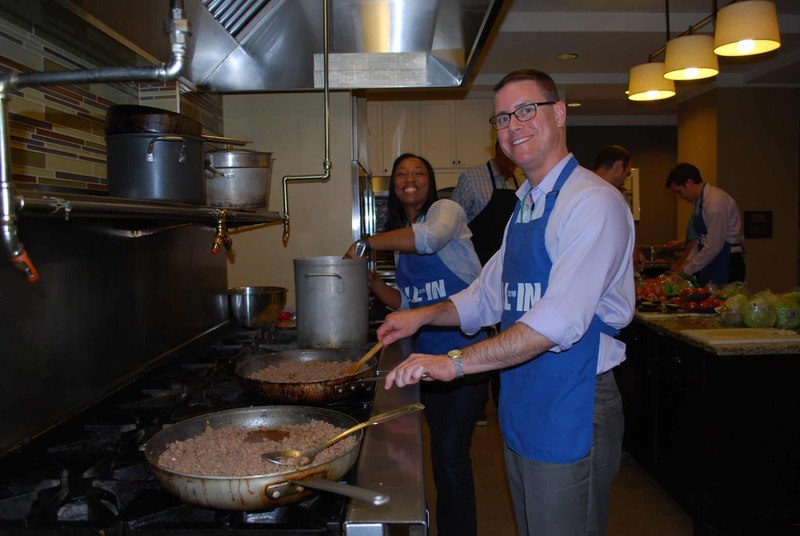 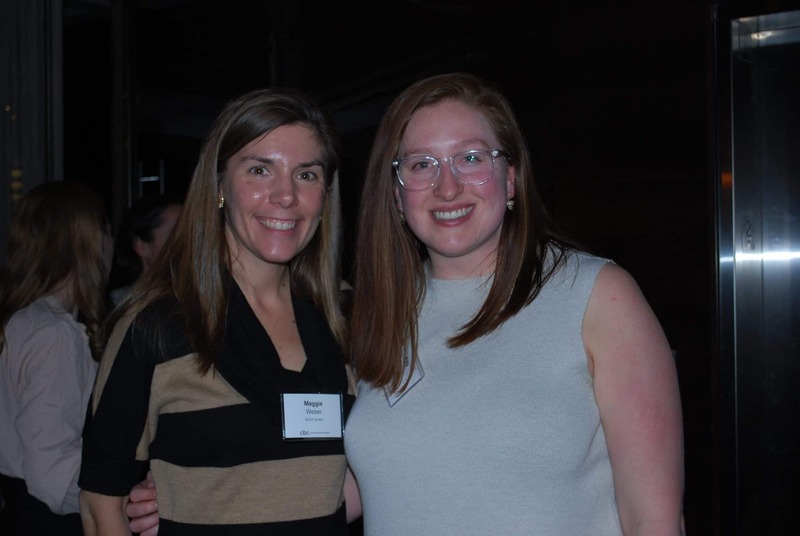 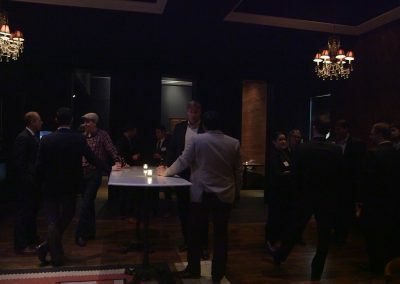 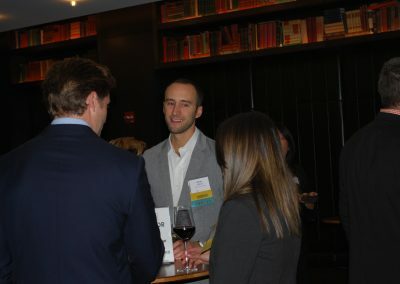 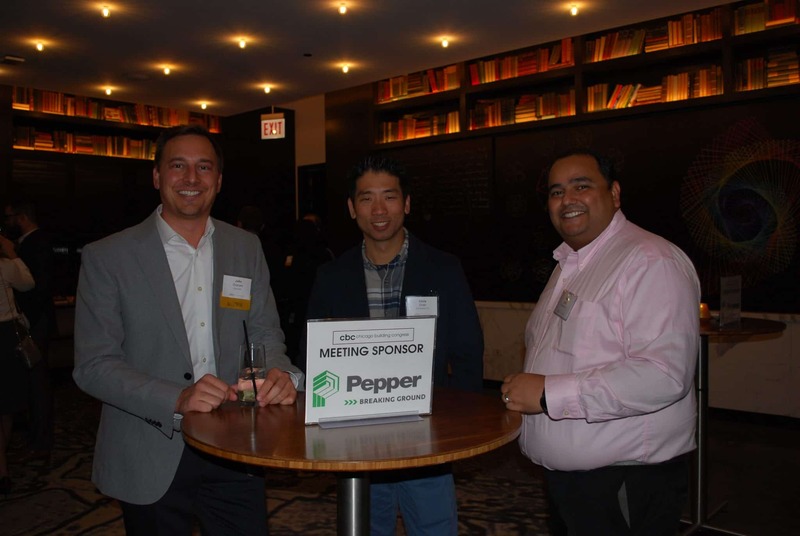 CBC Members and guests enjoyed an evening of networking and fun at the Kinmont Restaurant in Chicago.